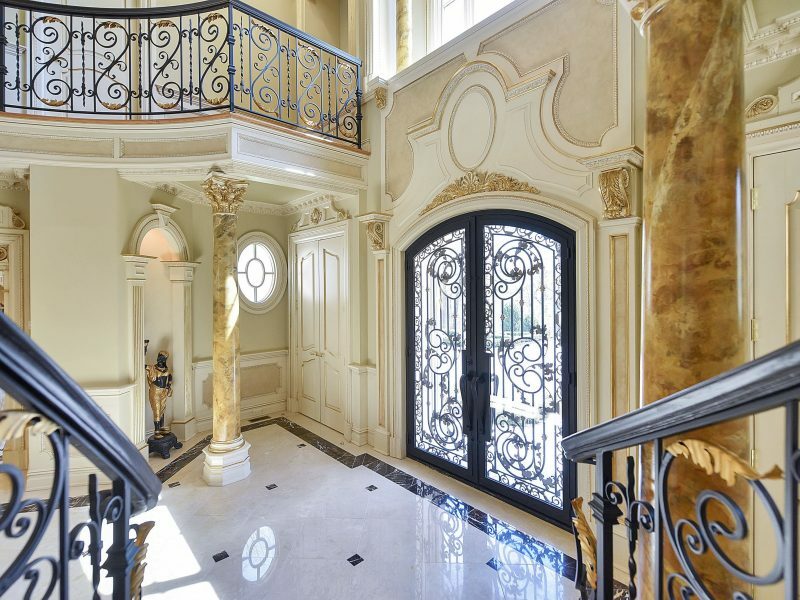 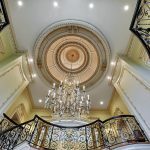 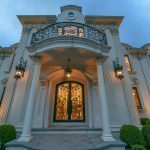 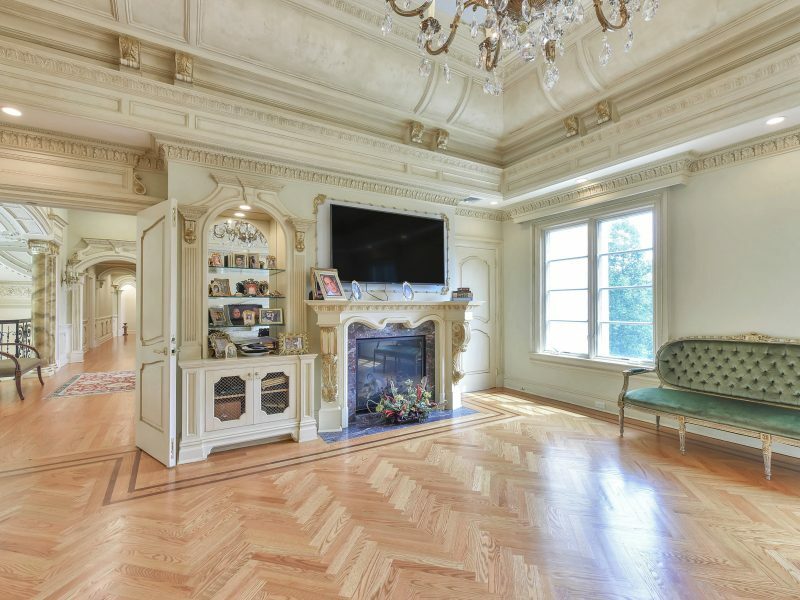 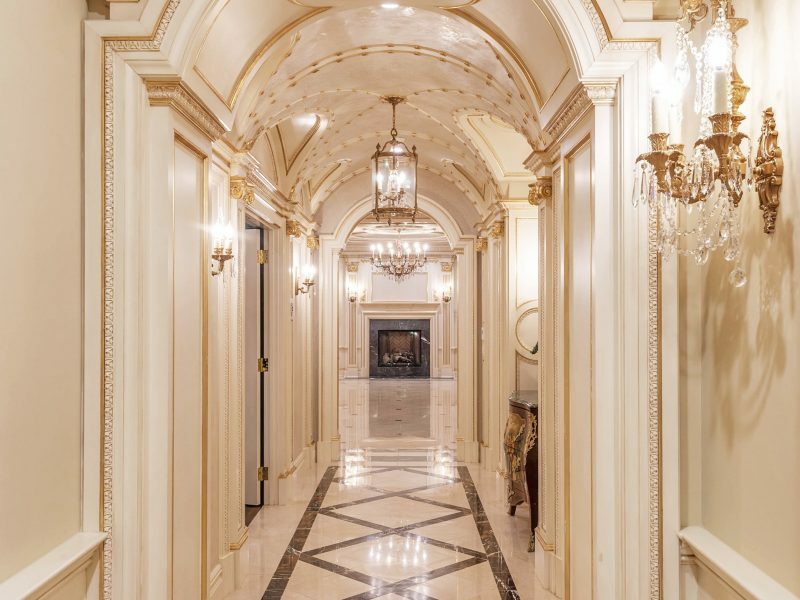 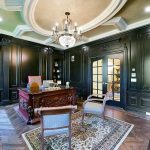 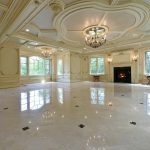 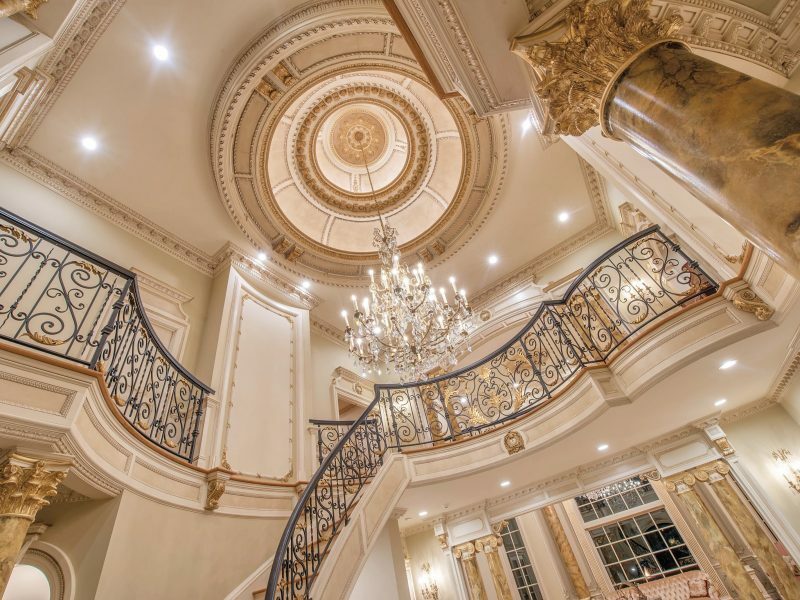 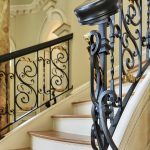 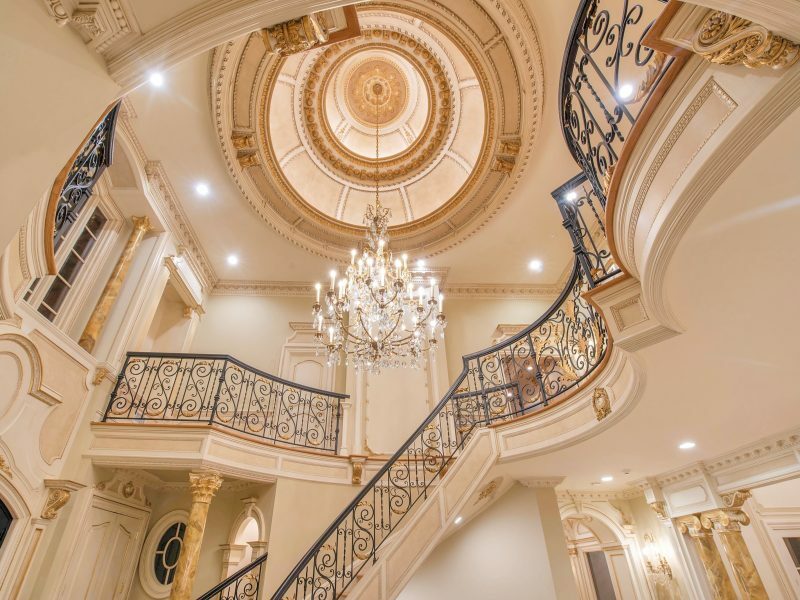 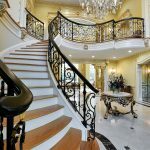 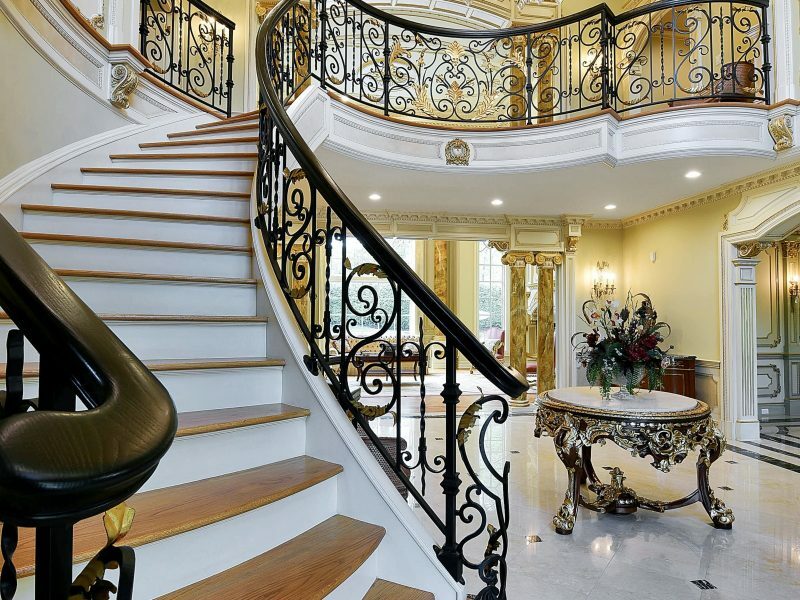 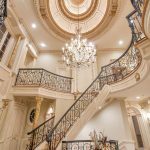 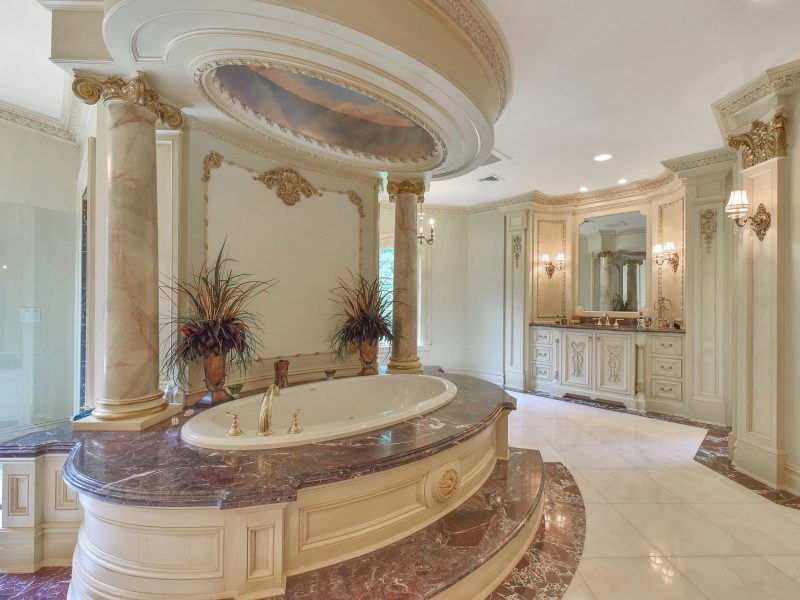 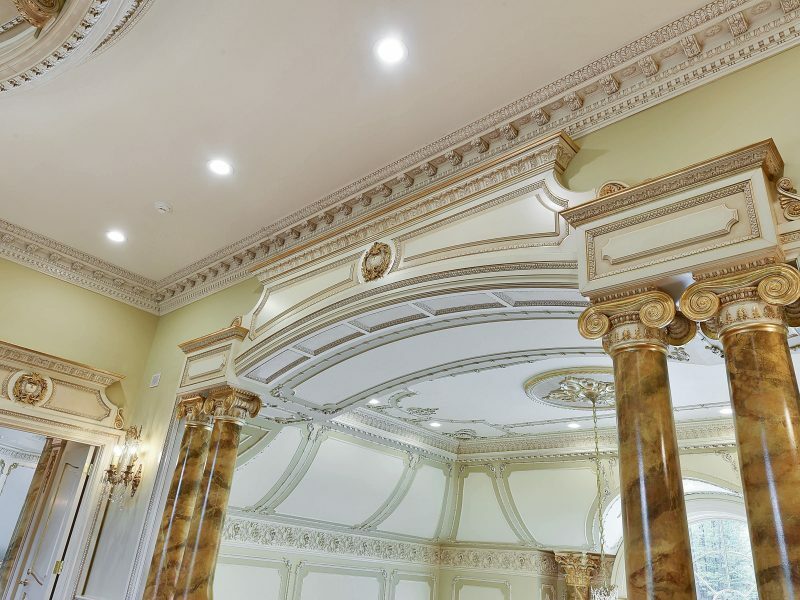 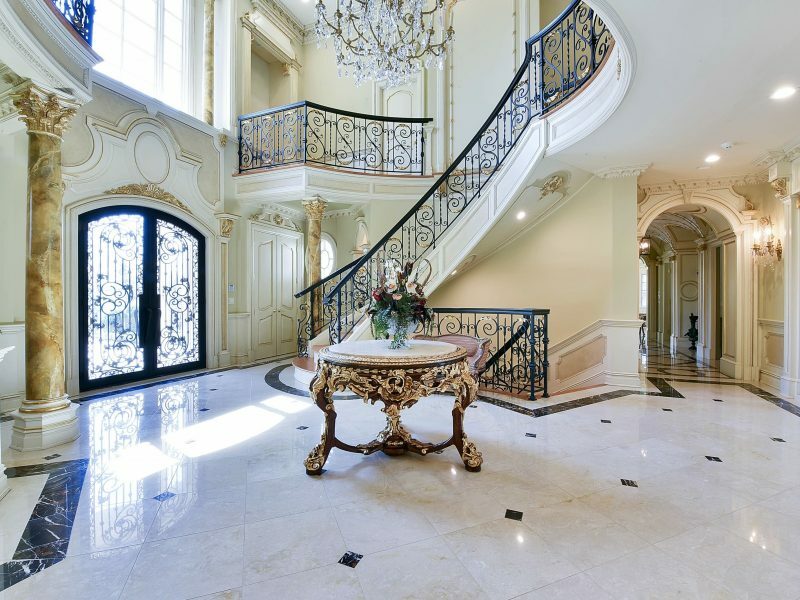 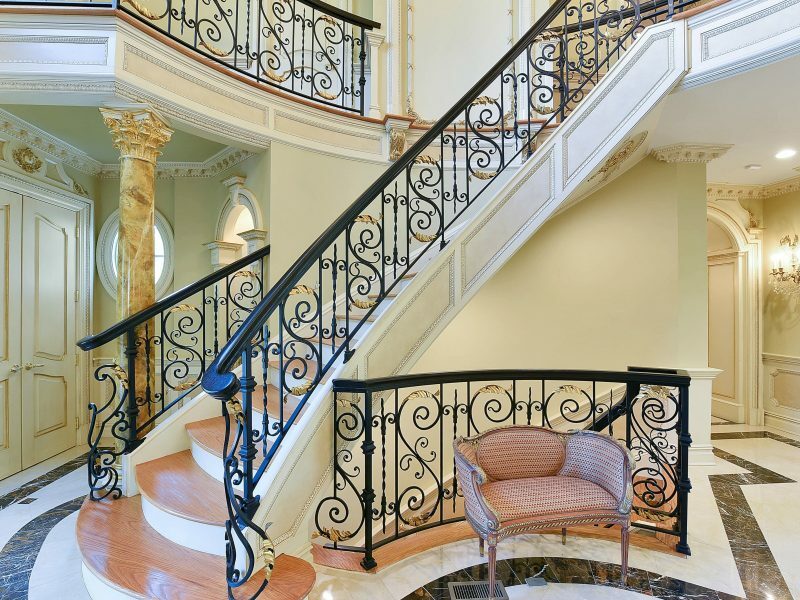 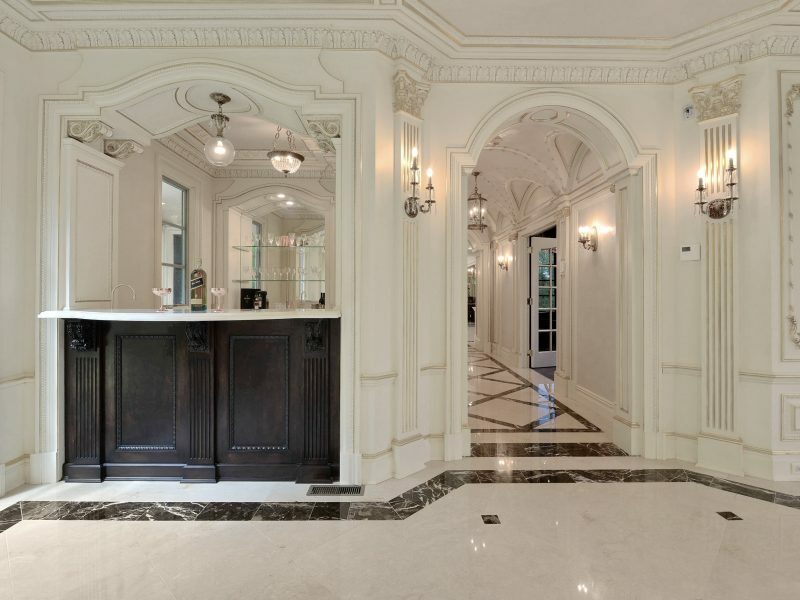 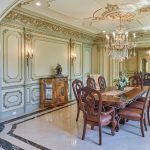 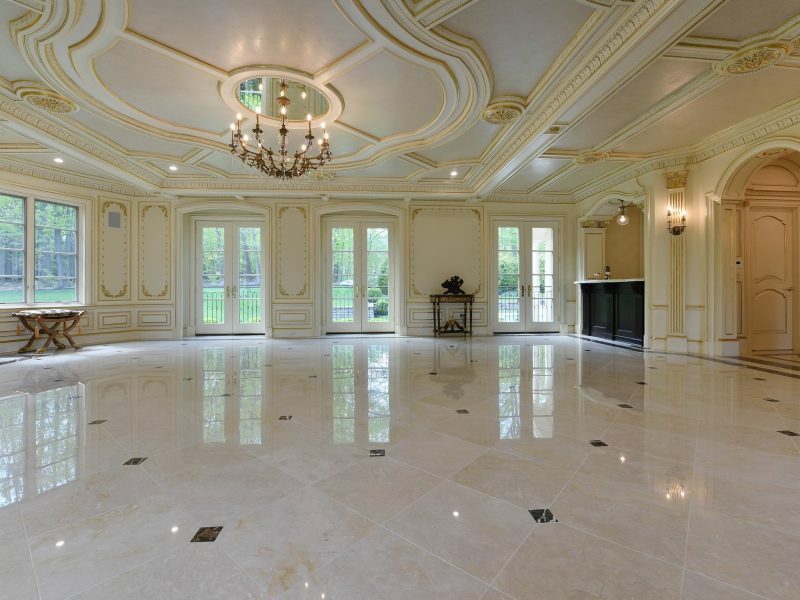 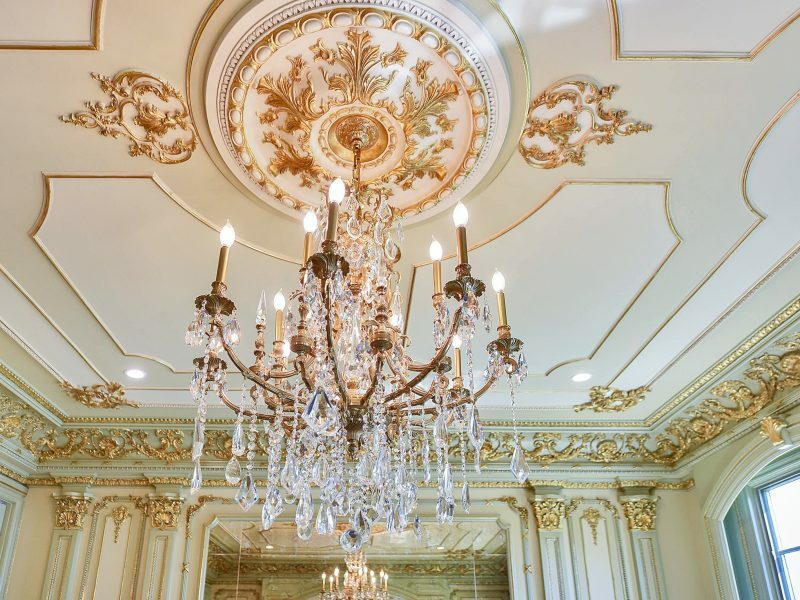 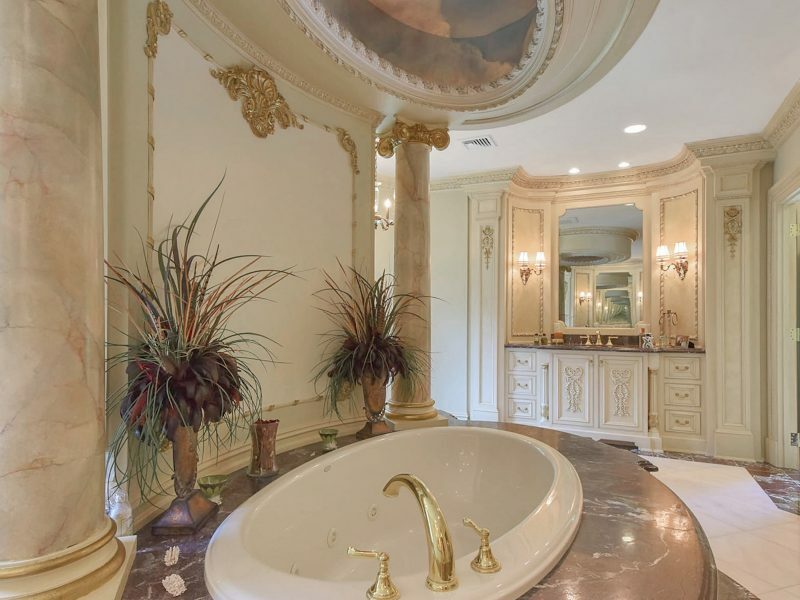 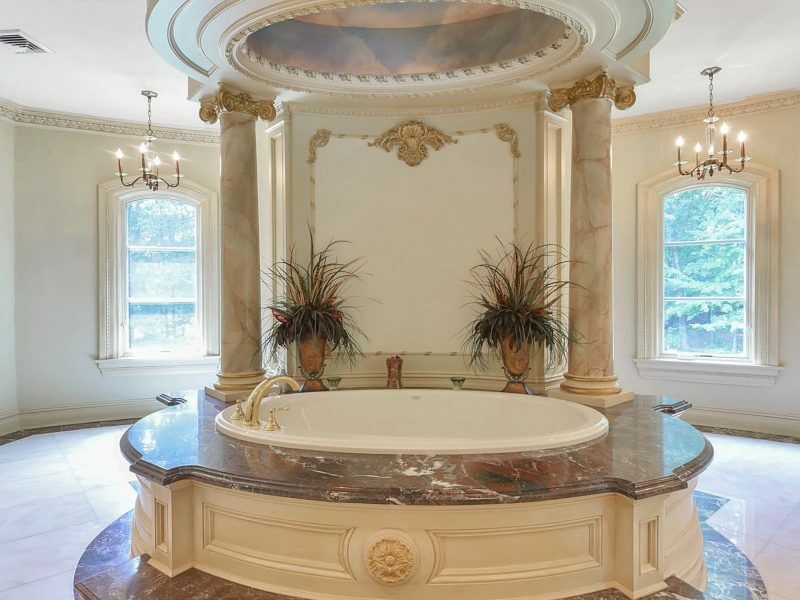 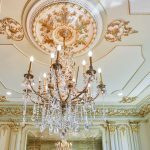 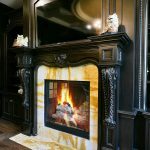 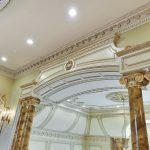 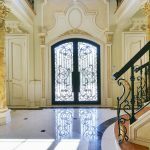 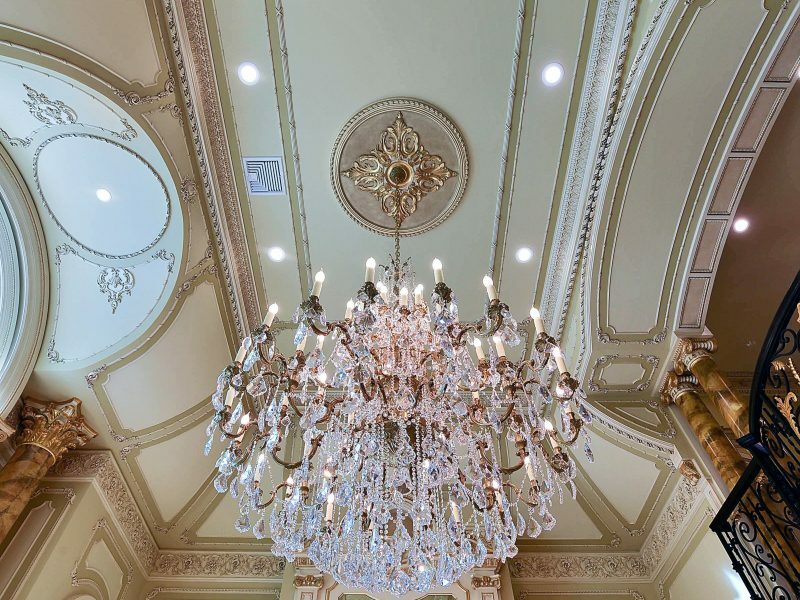 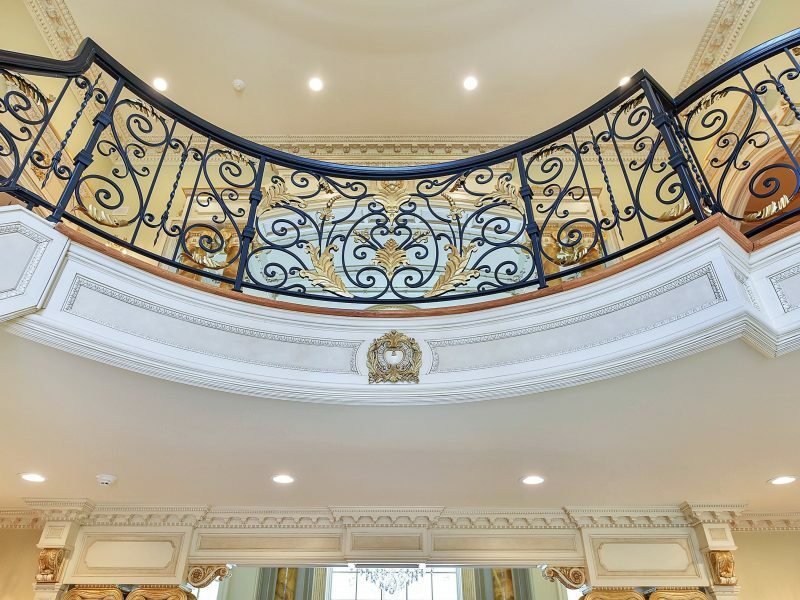 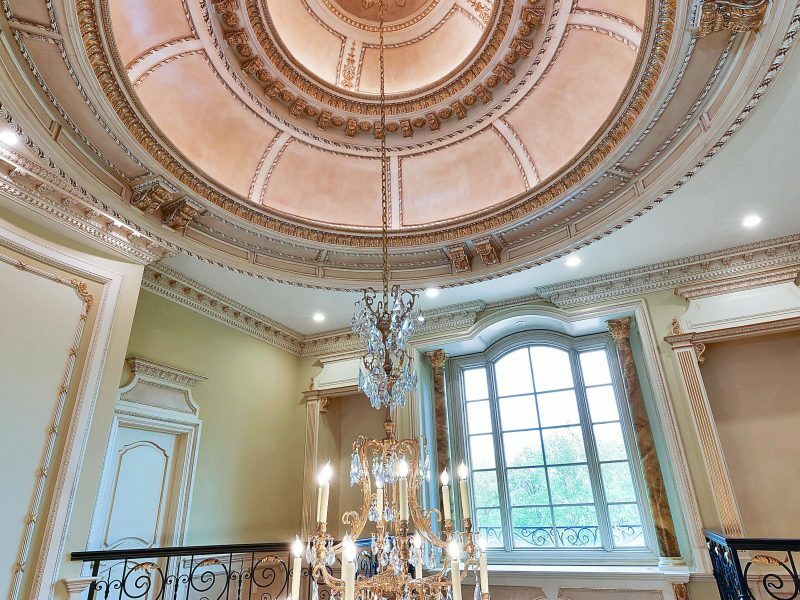 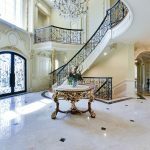 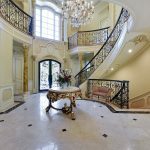 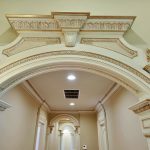 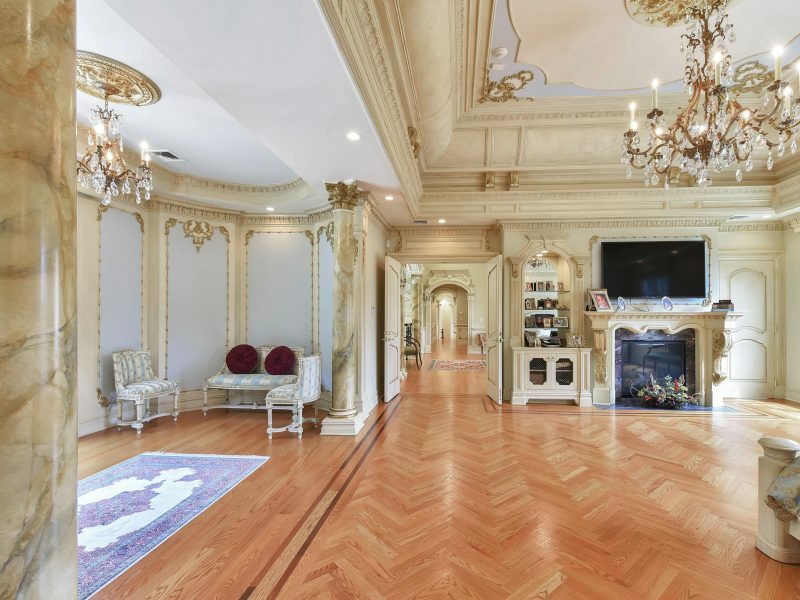 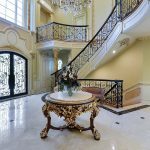 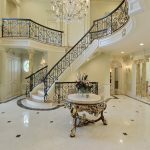 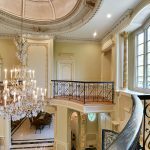 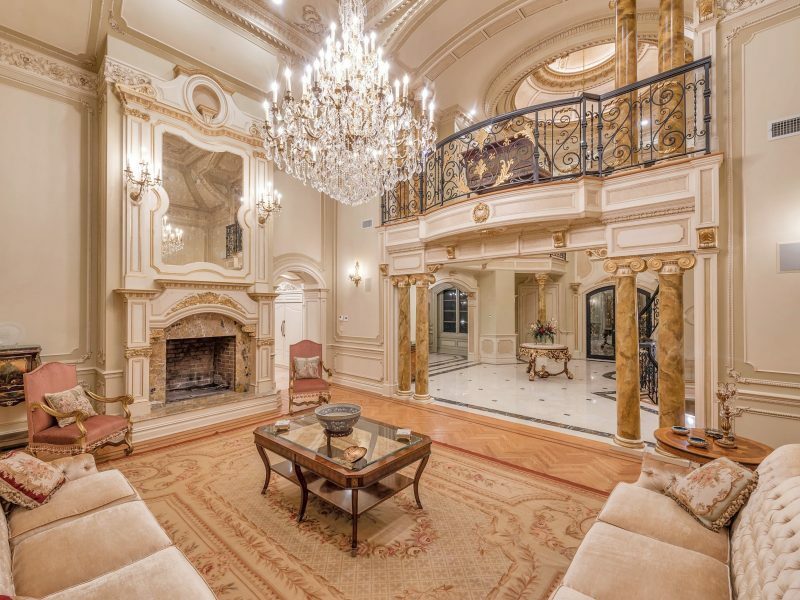 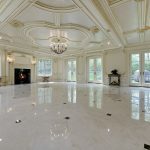 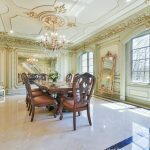 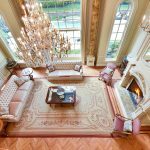 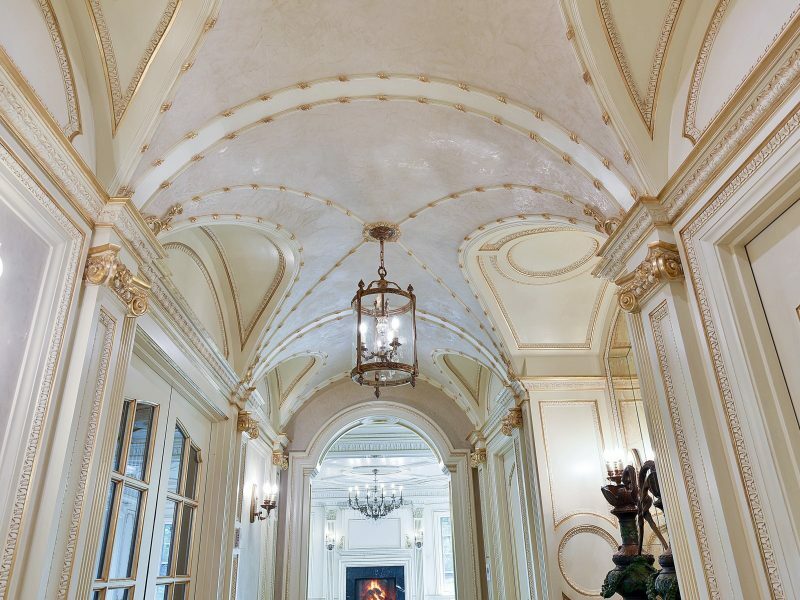 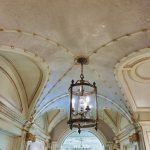 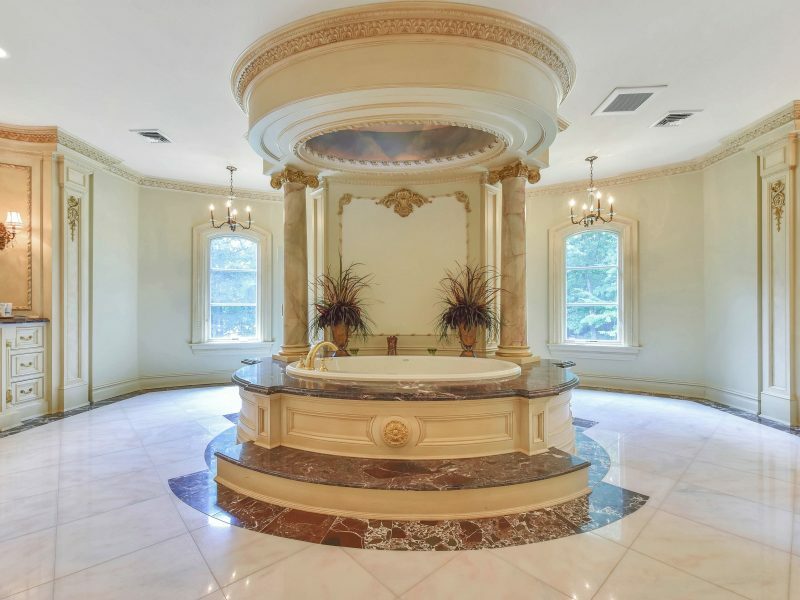 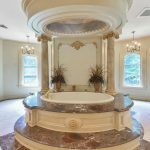 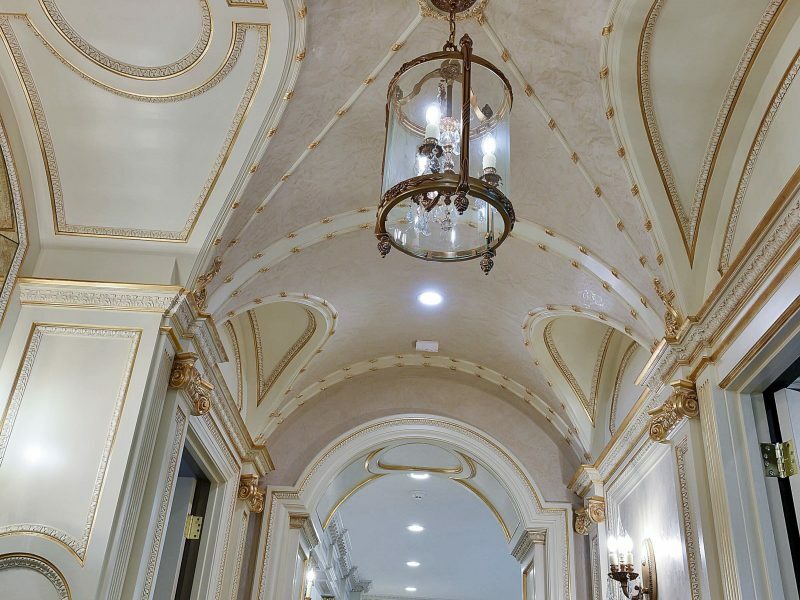 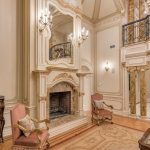 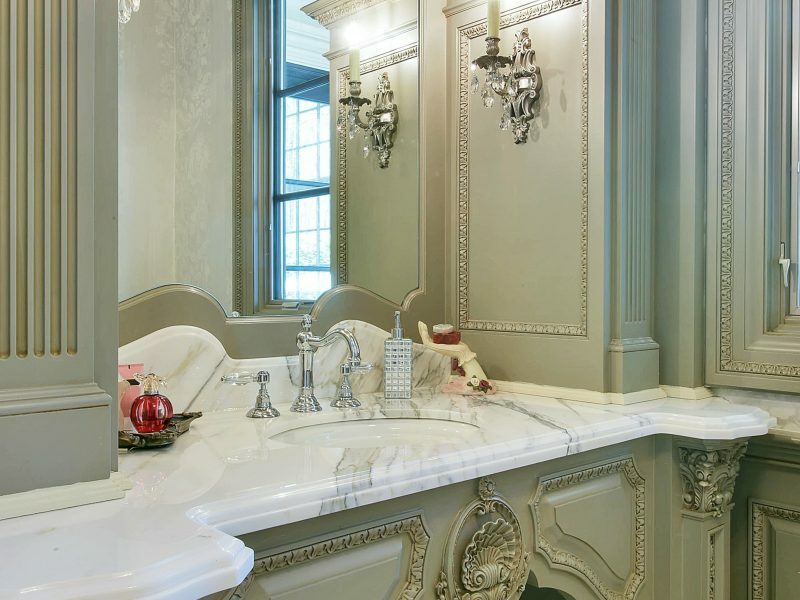 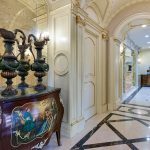 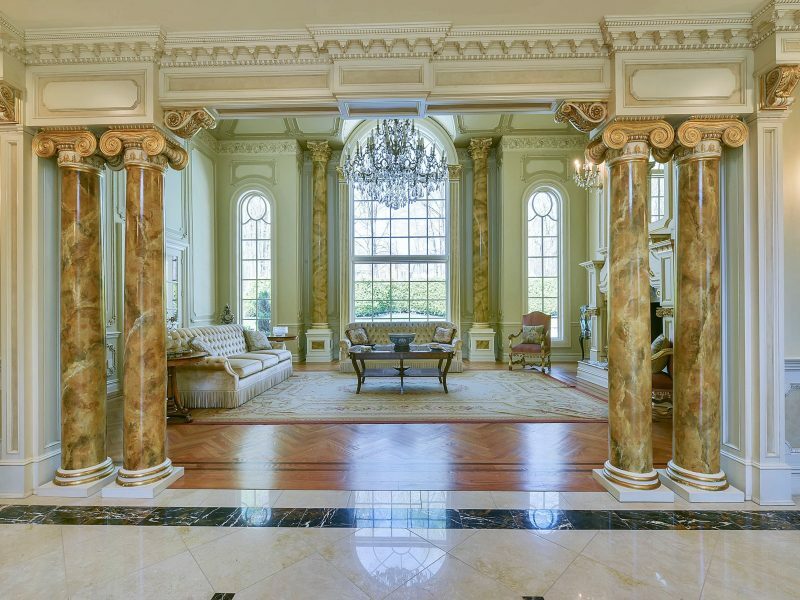 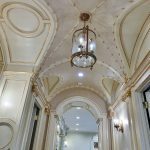 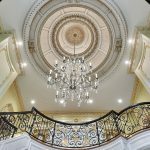 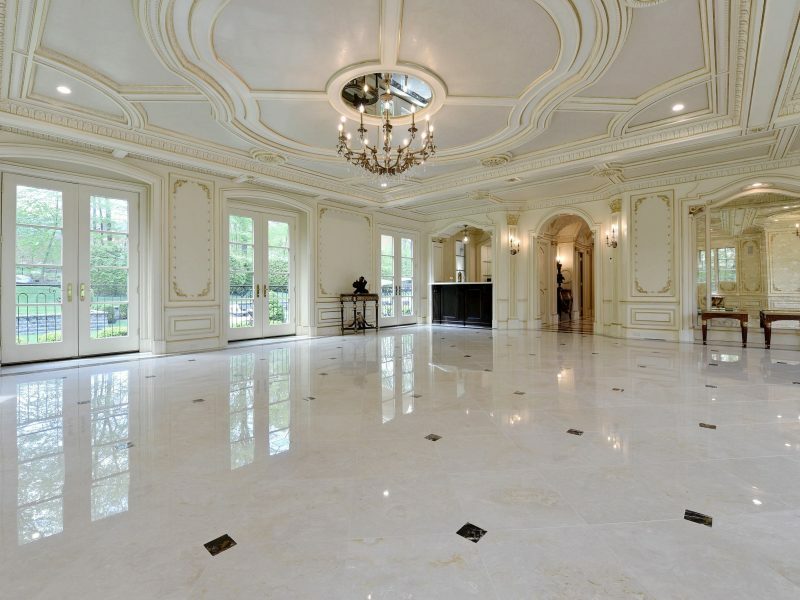 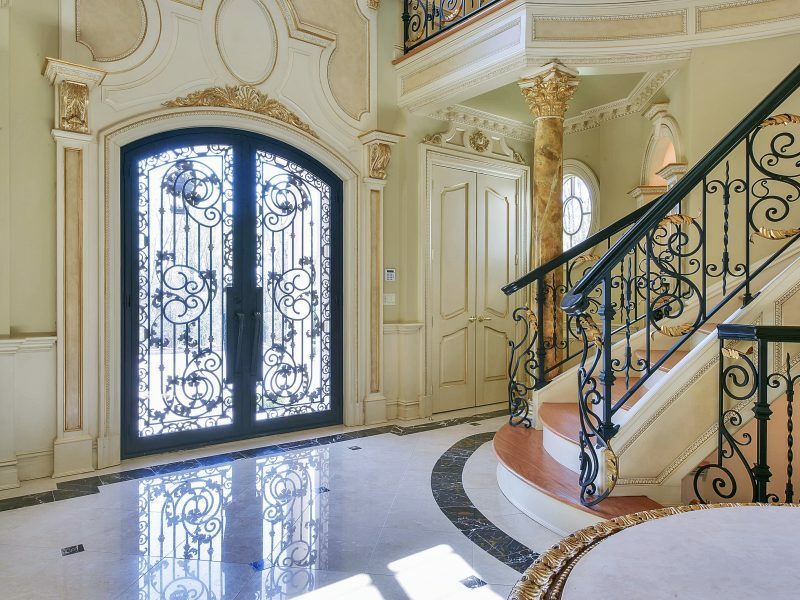 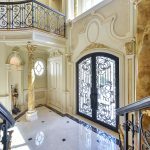 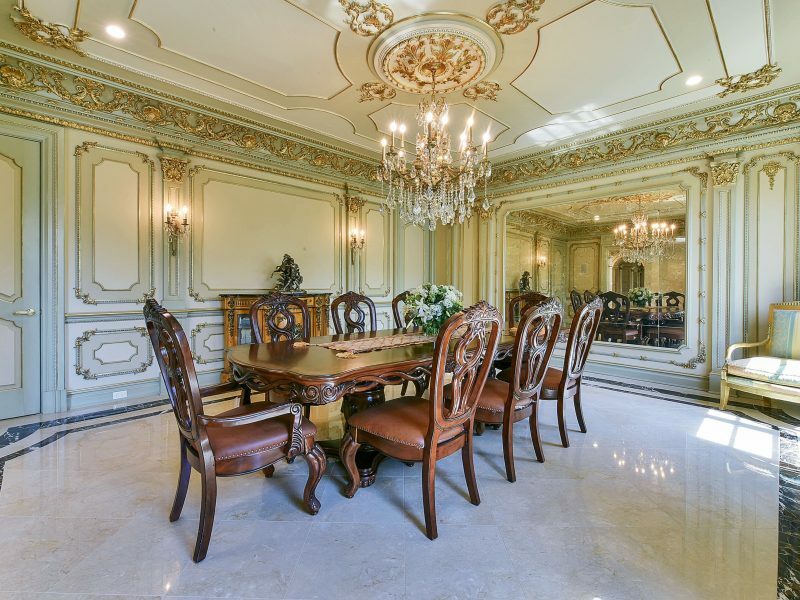 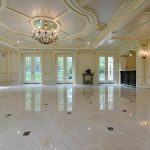 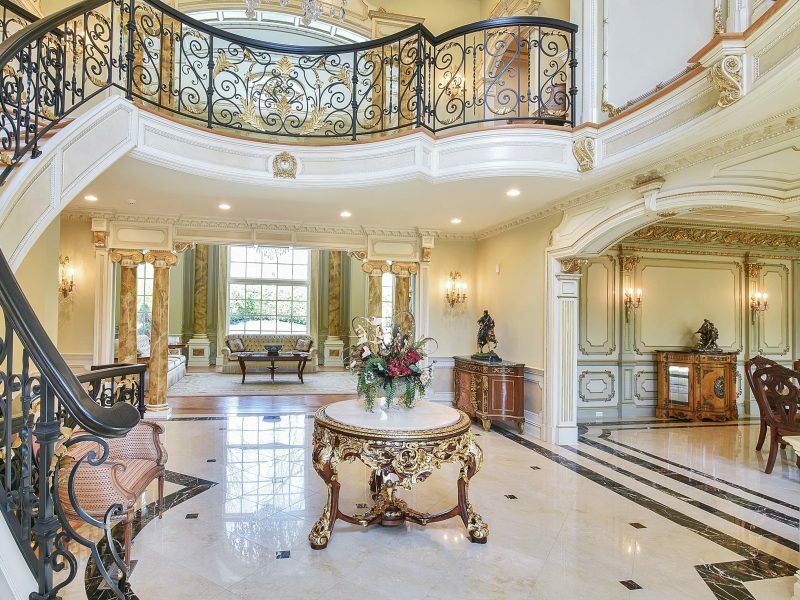 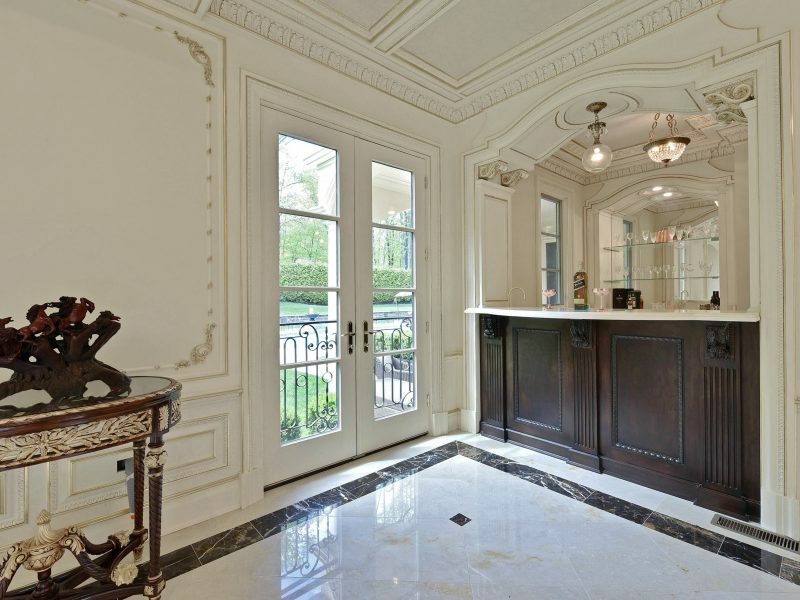 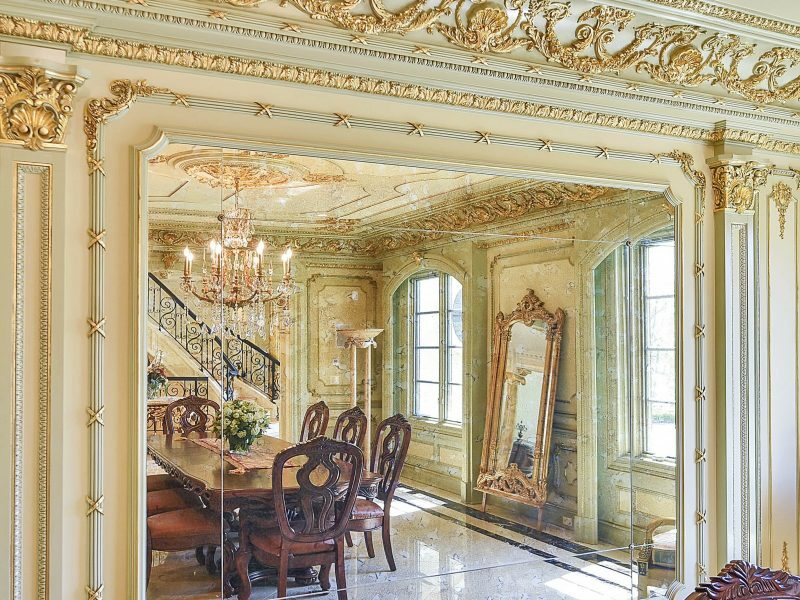 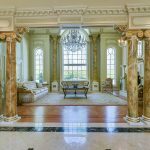 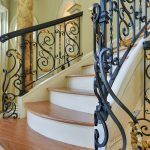 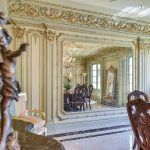 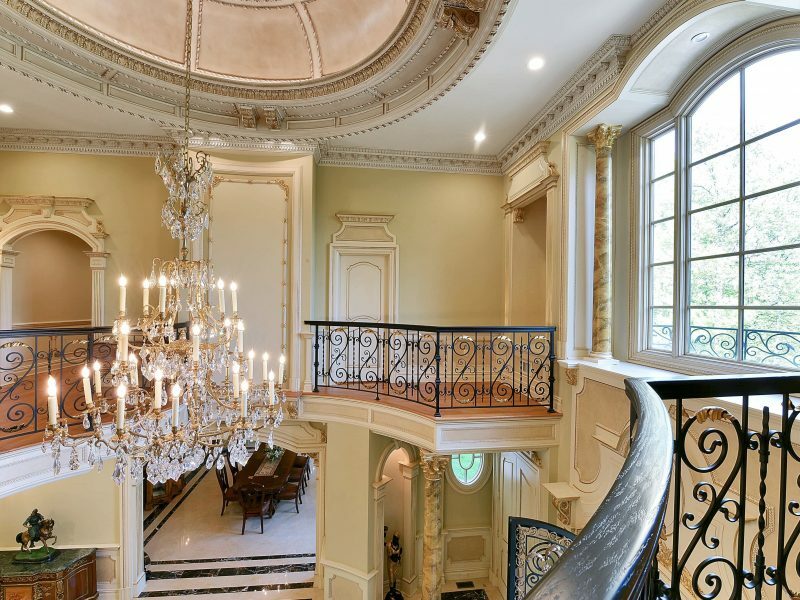 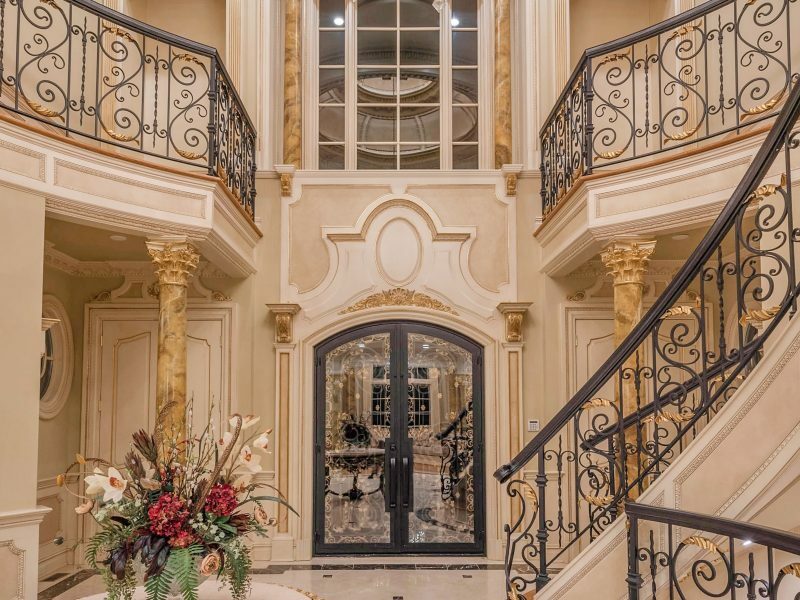 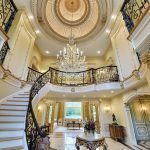 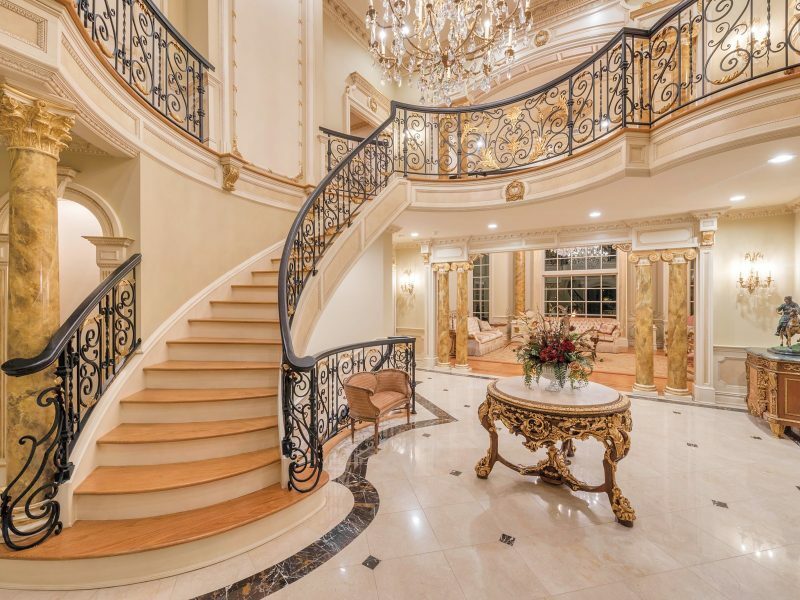 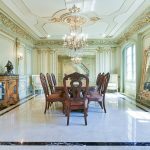 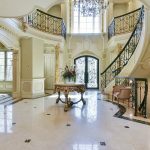 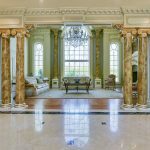 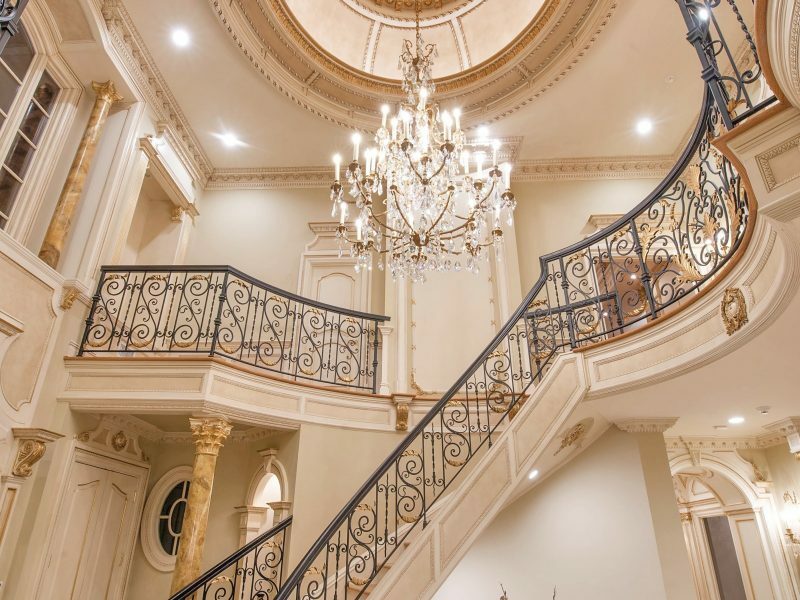 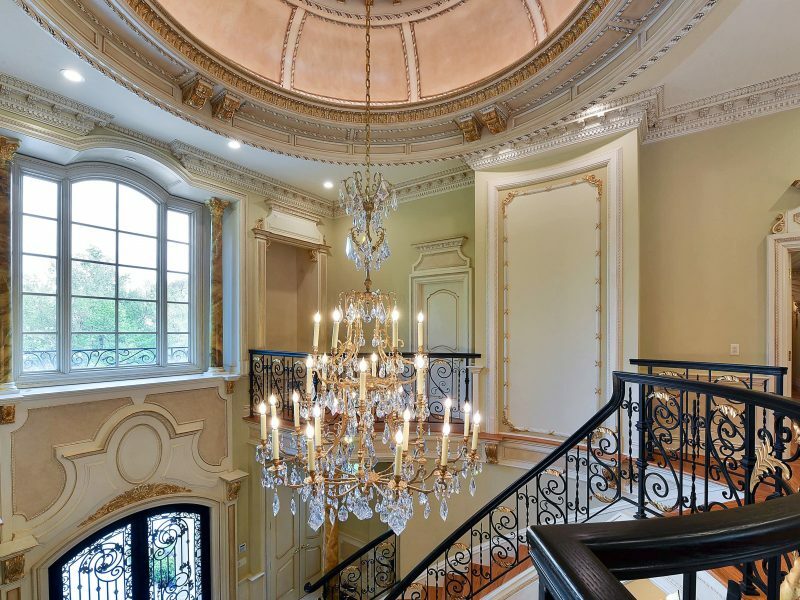 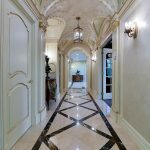 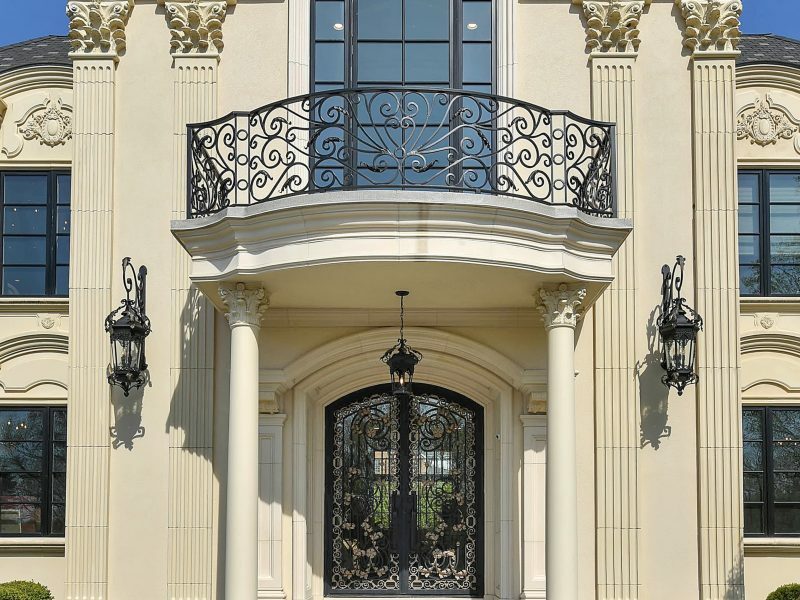 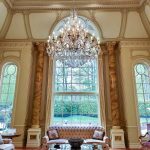 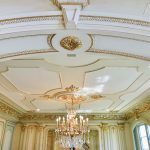 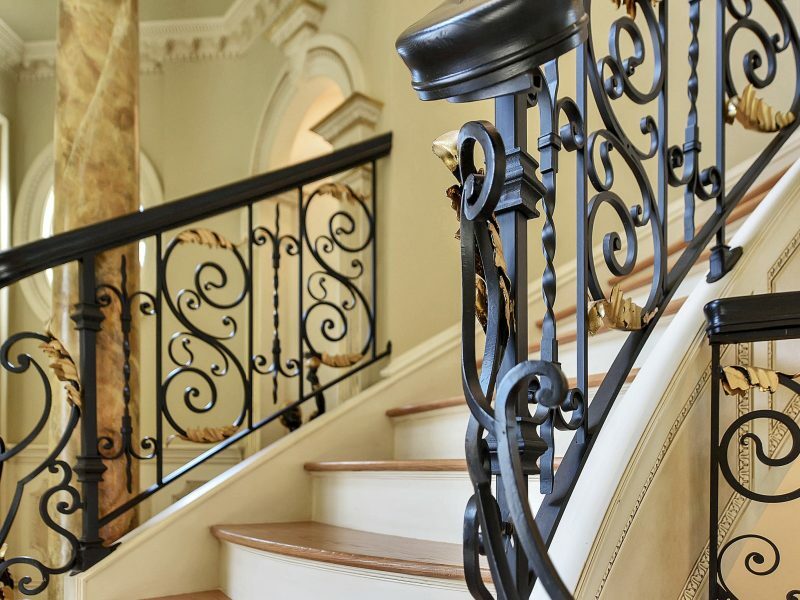 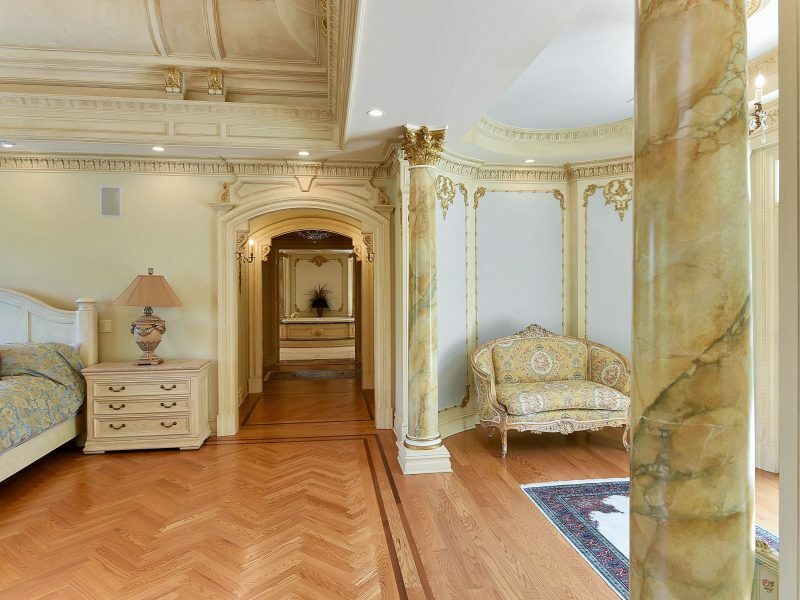 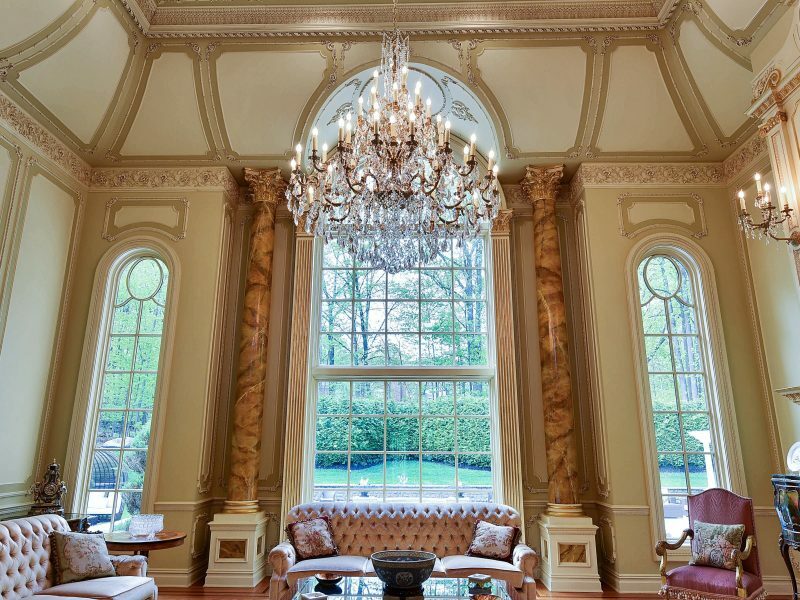 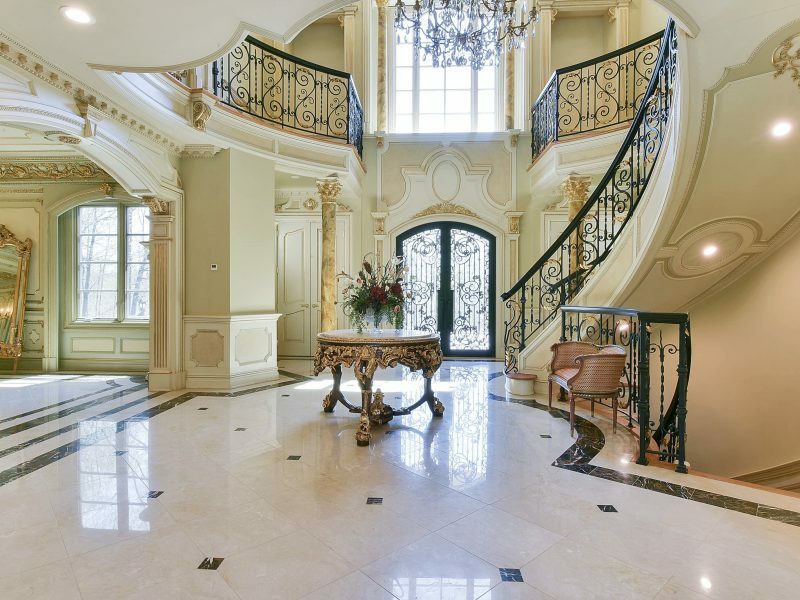 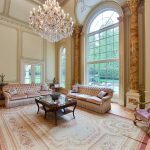 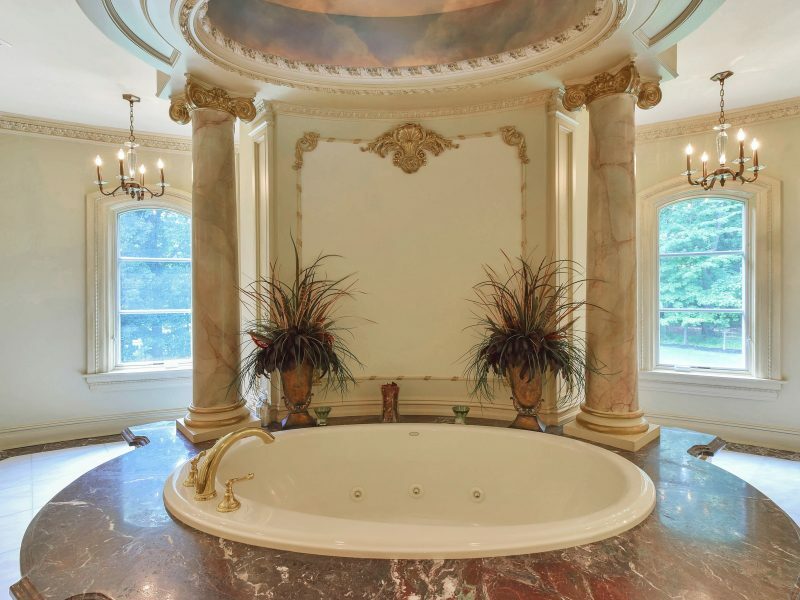 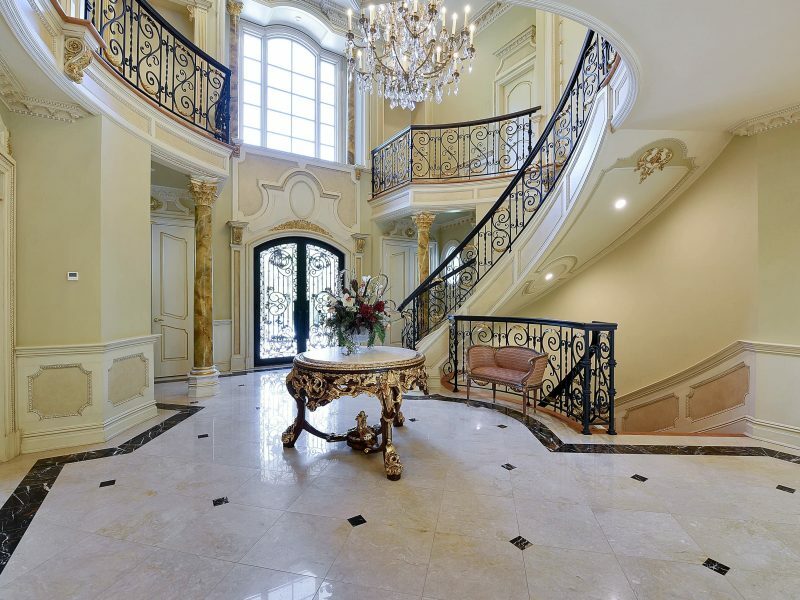 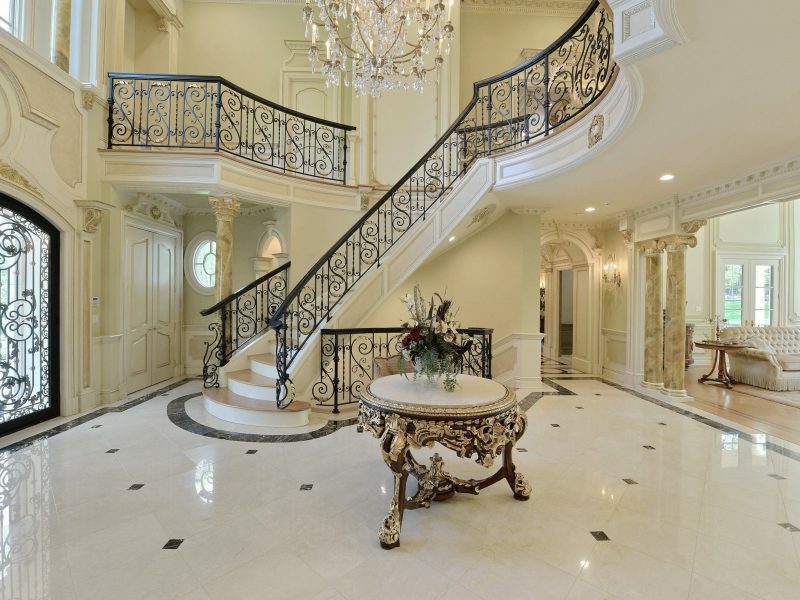 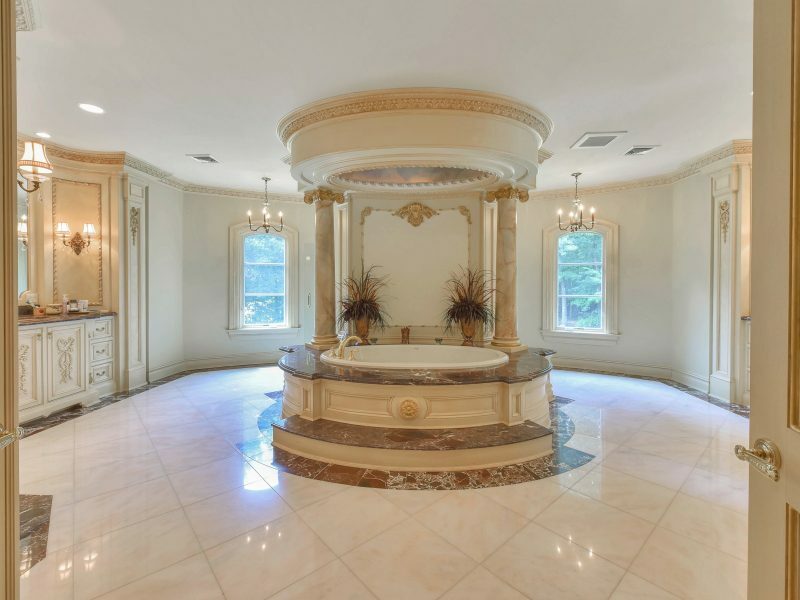 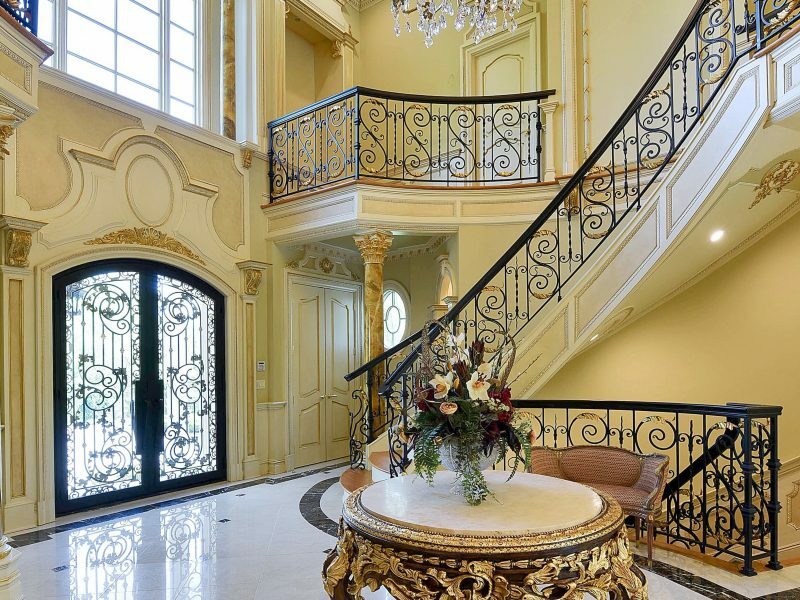 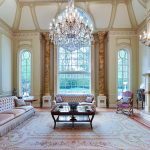 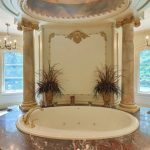 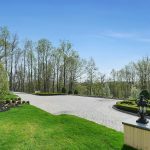 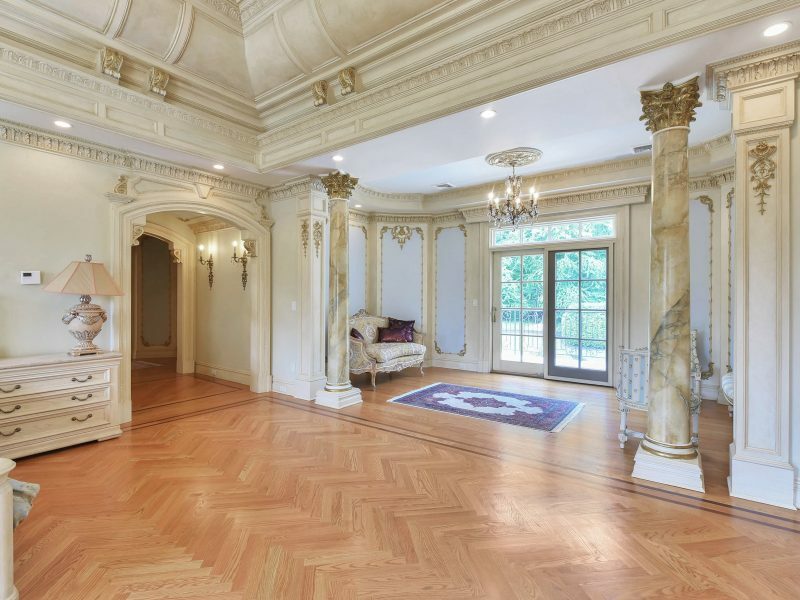 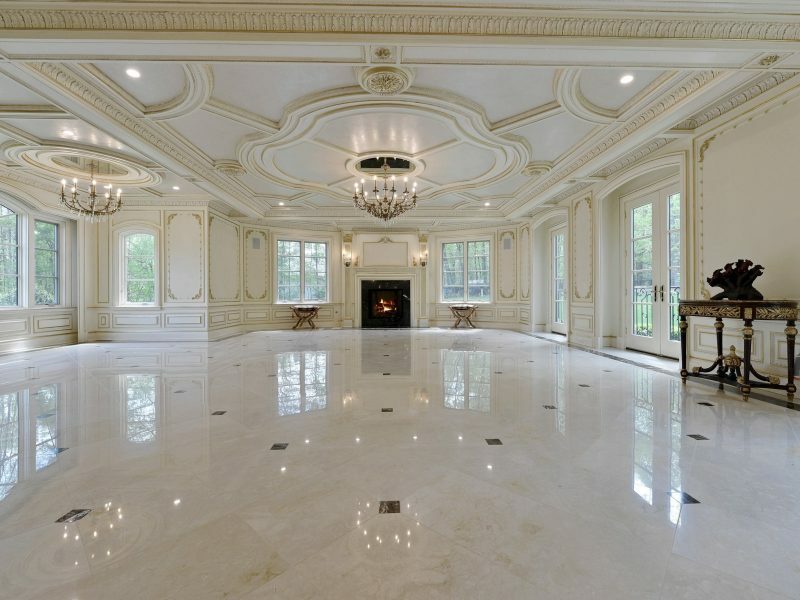 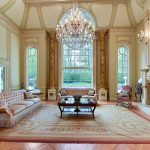 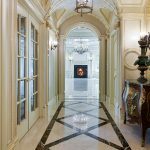 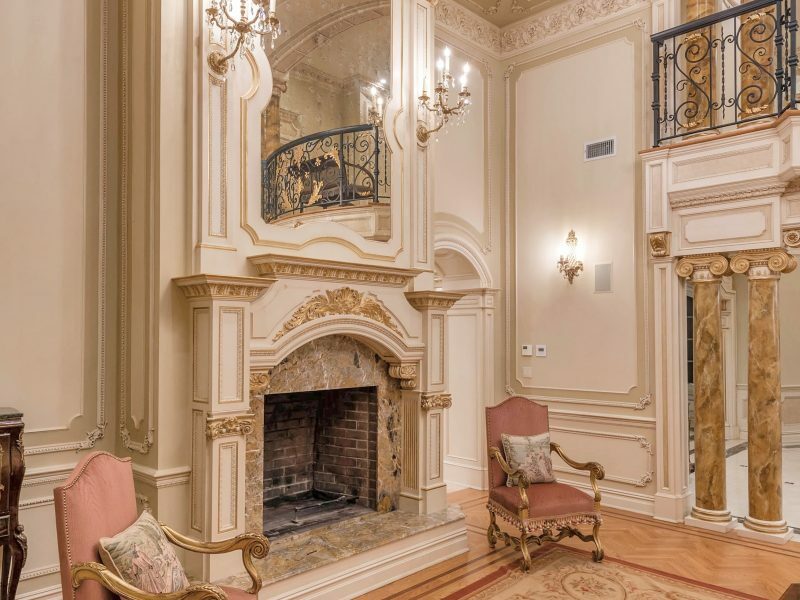 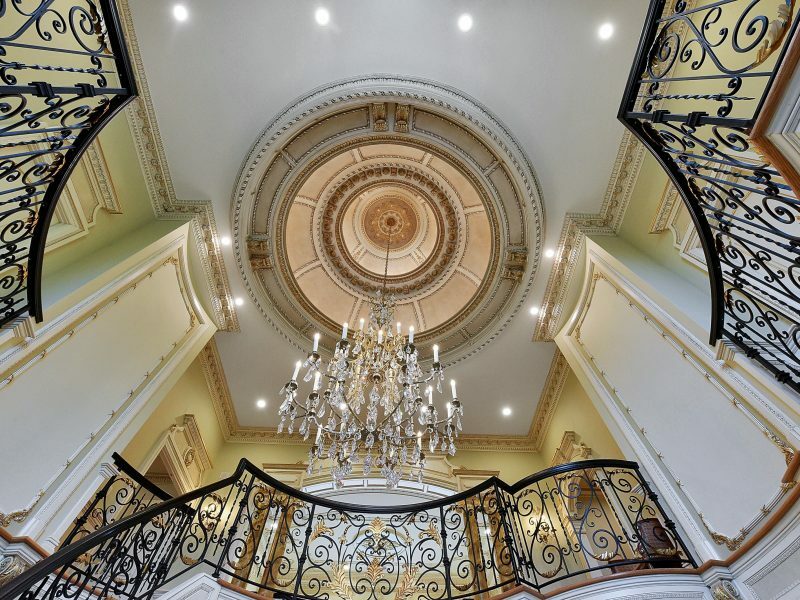 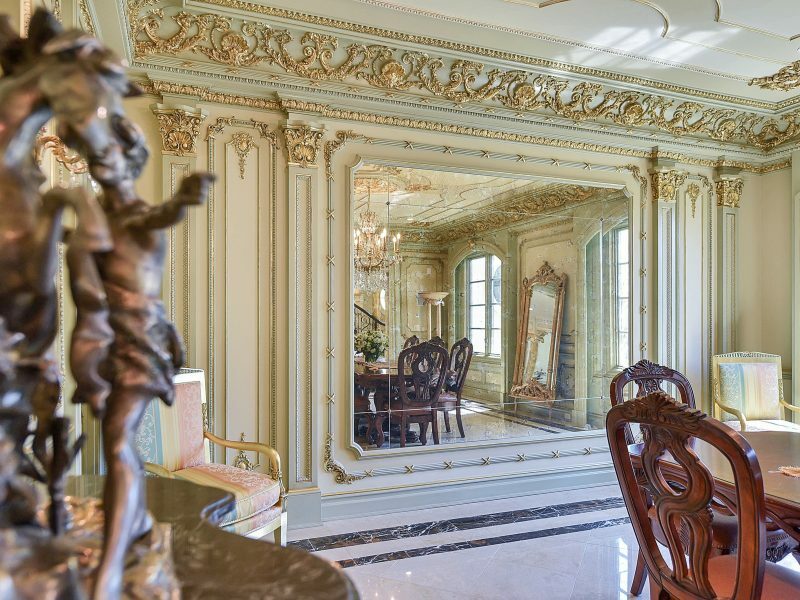 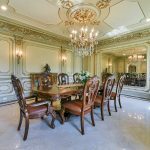 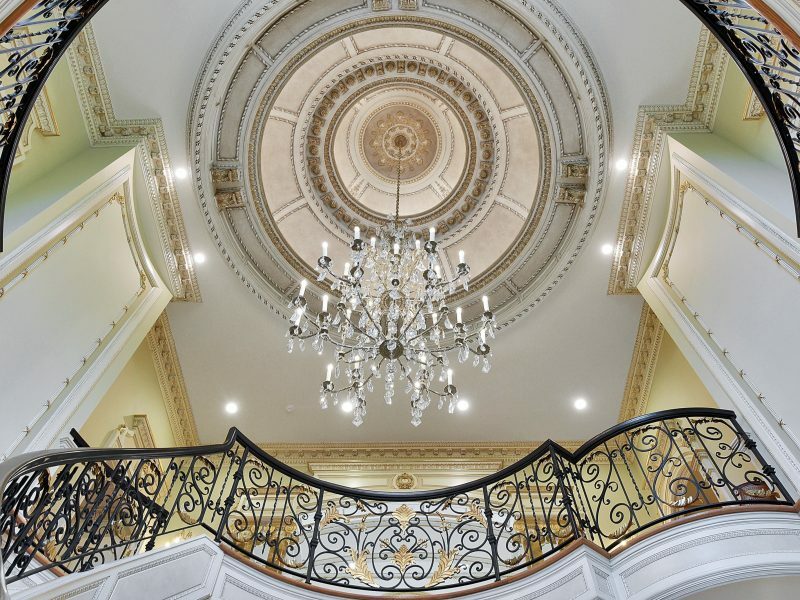 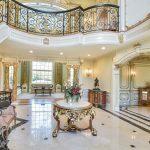 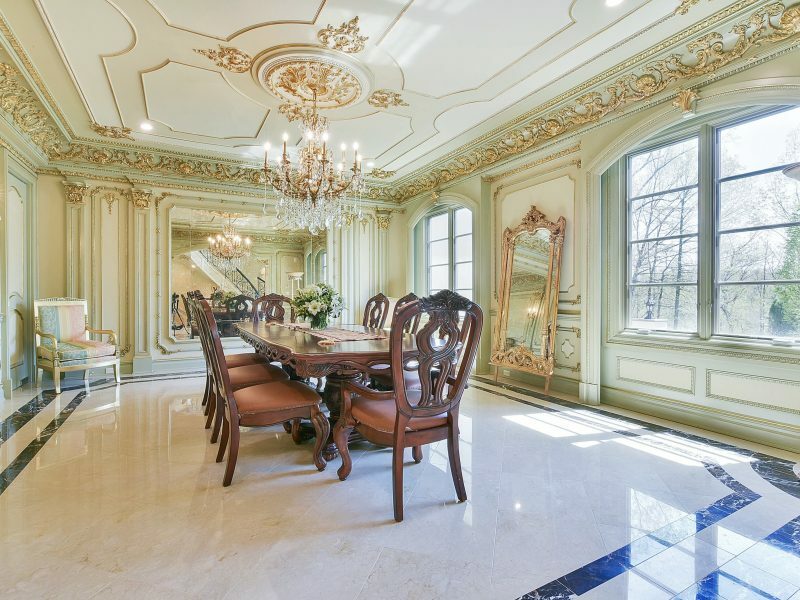 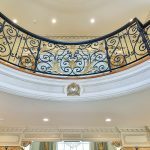 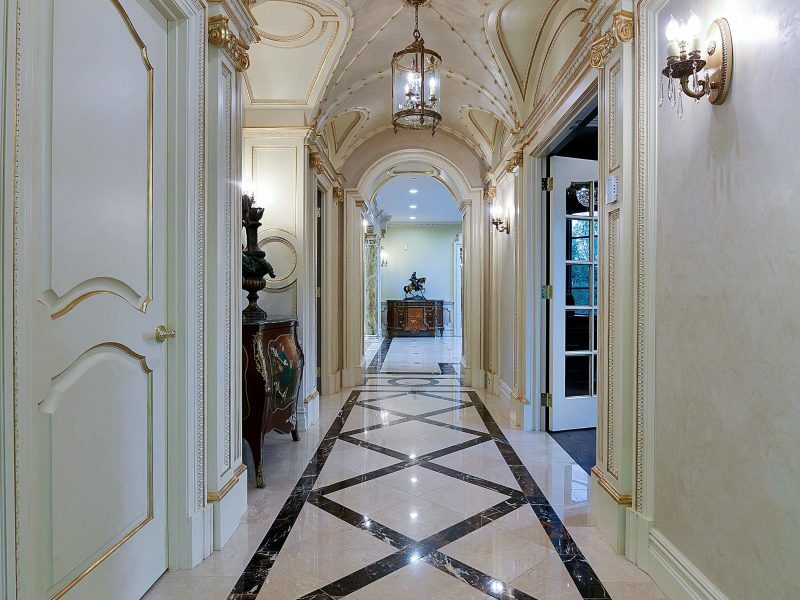 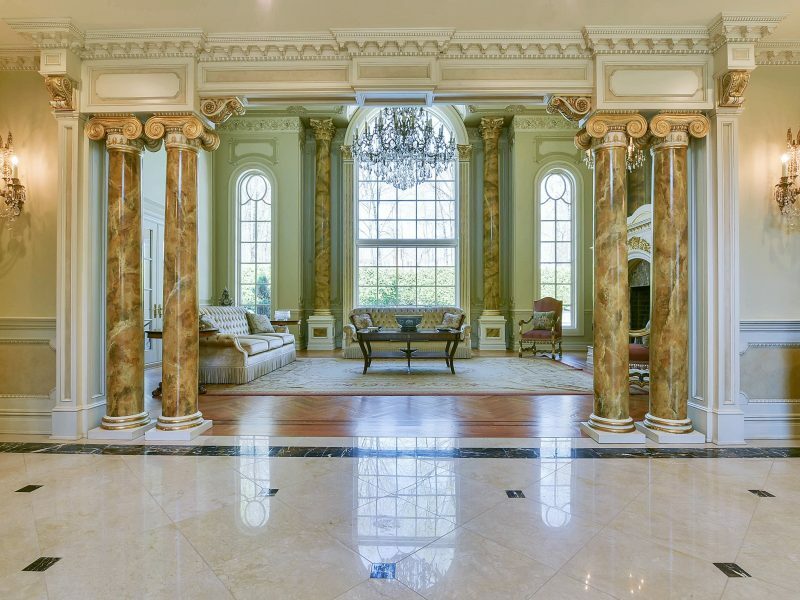 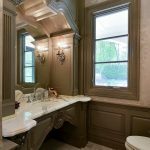 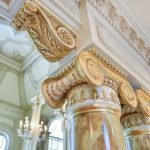 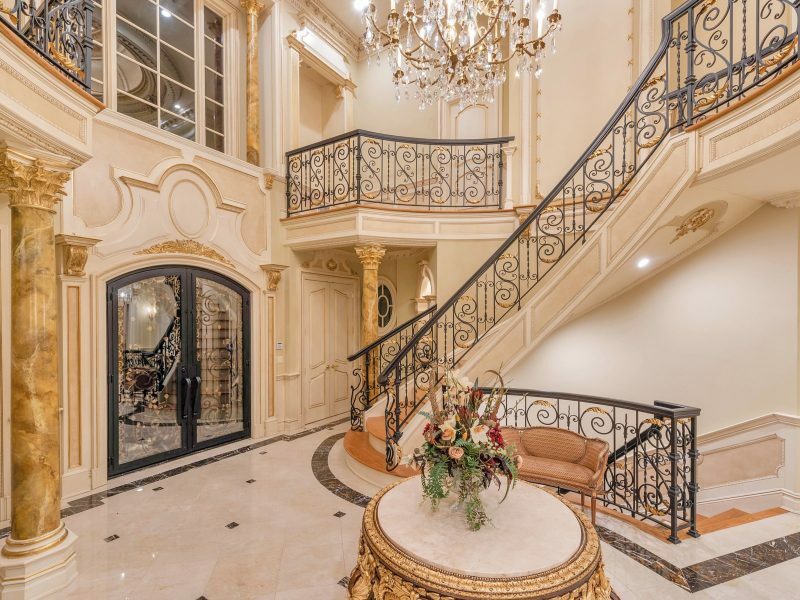 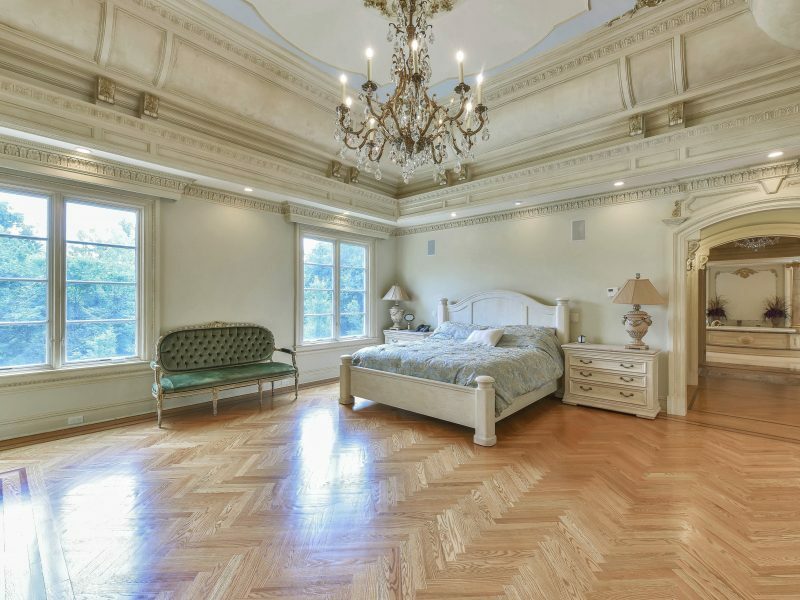 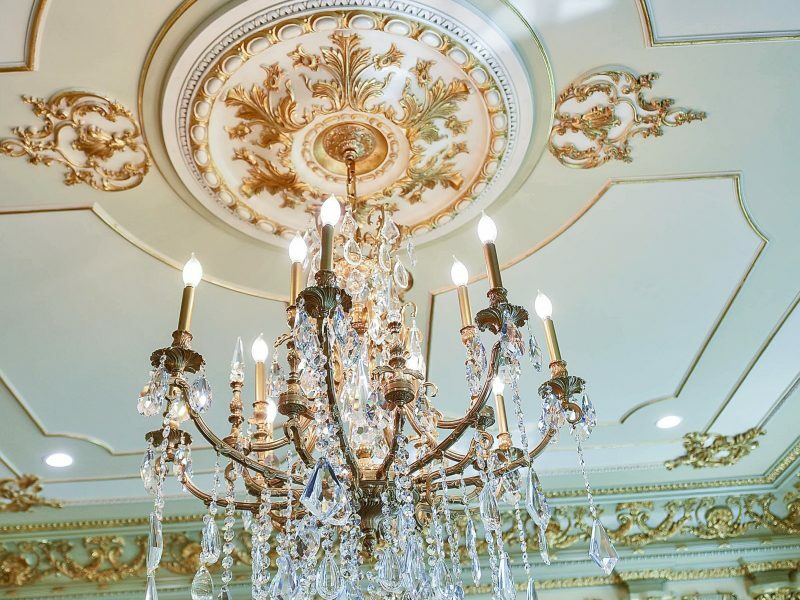 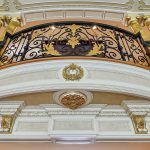 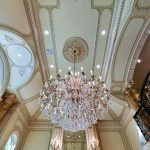 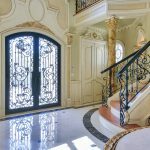 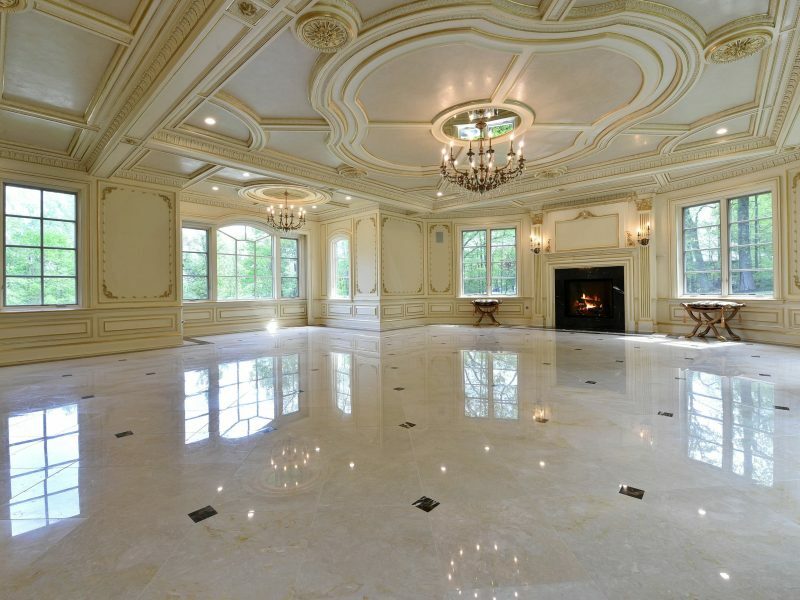 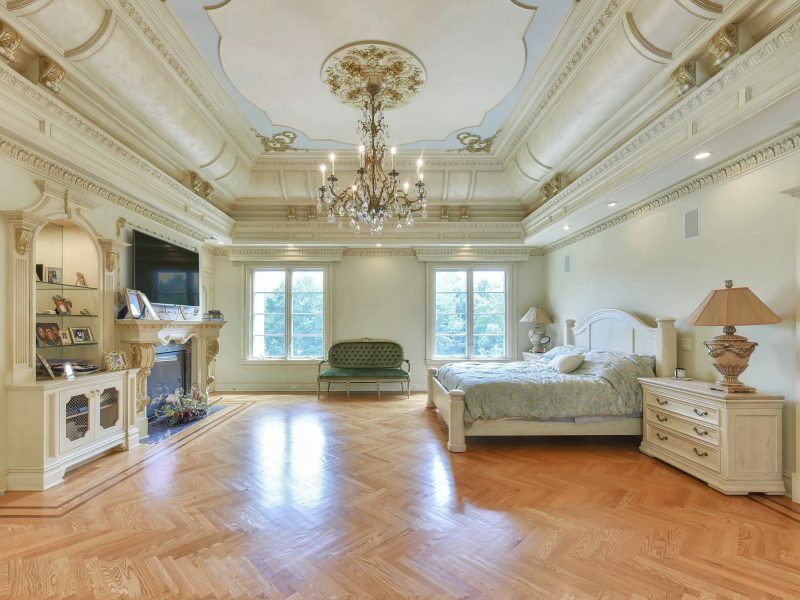 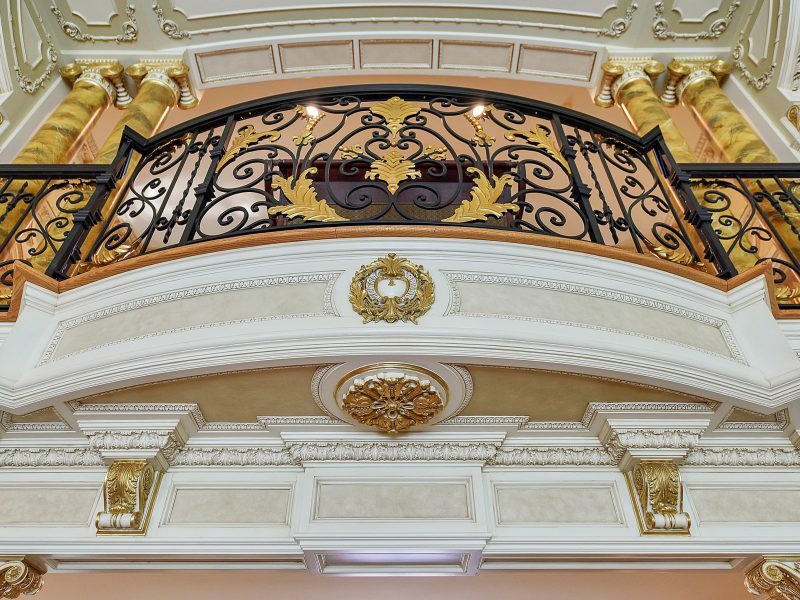 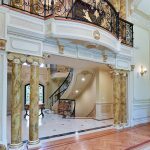 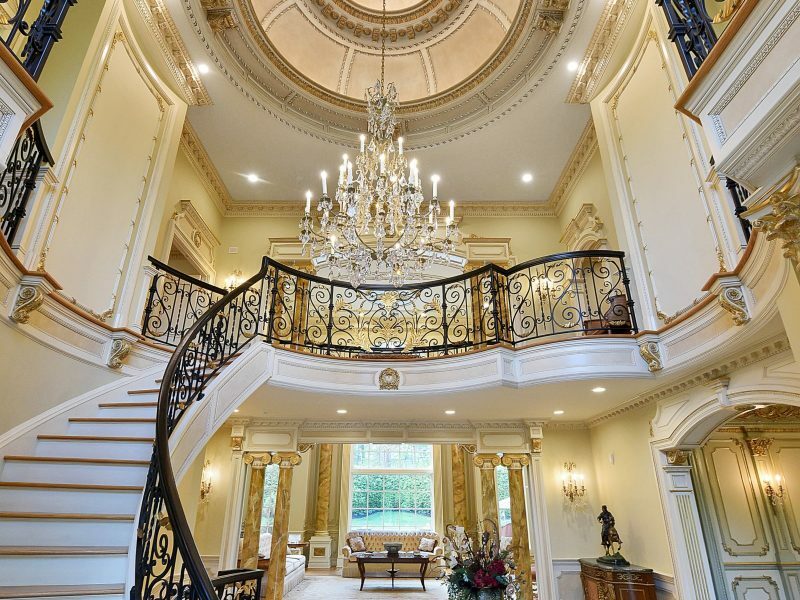 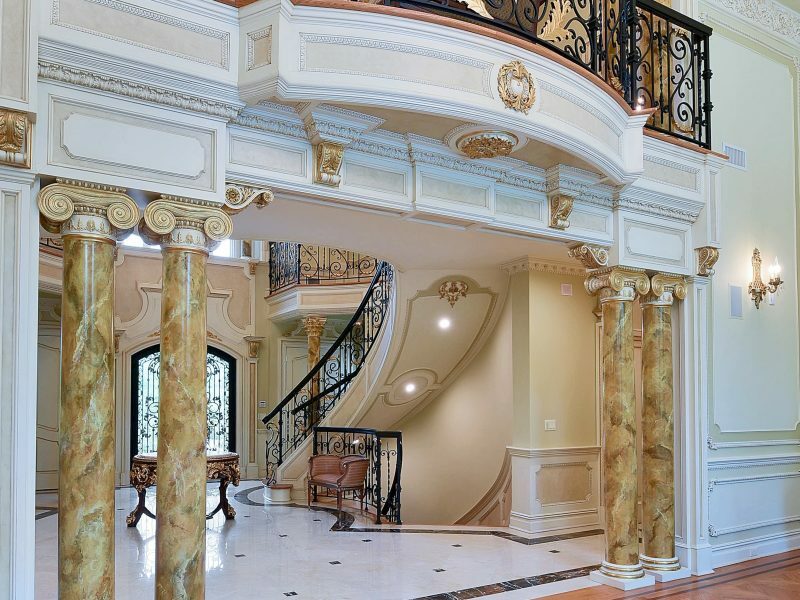 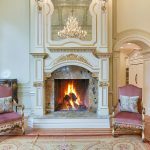 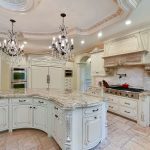 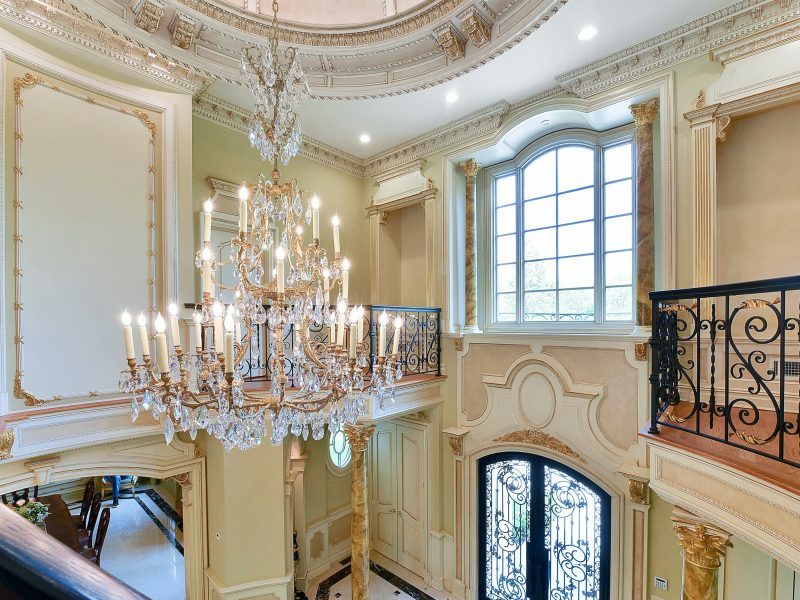 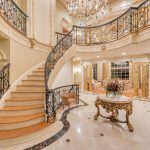 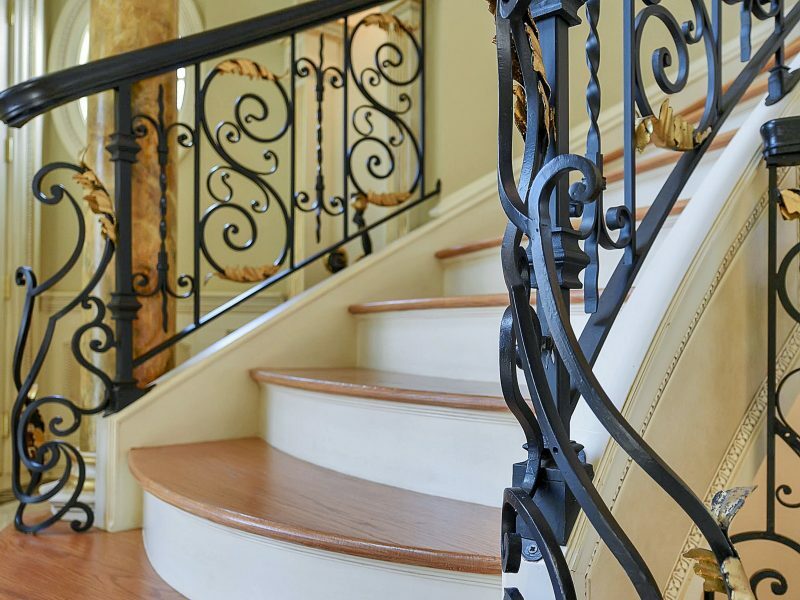 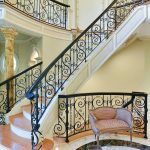 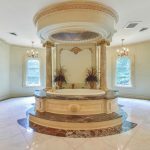 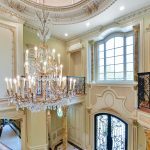 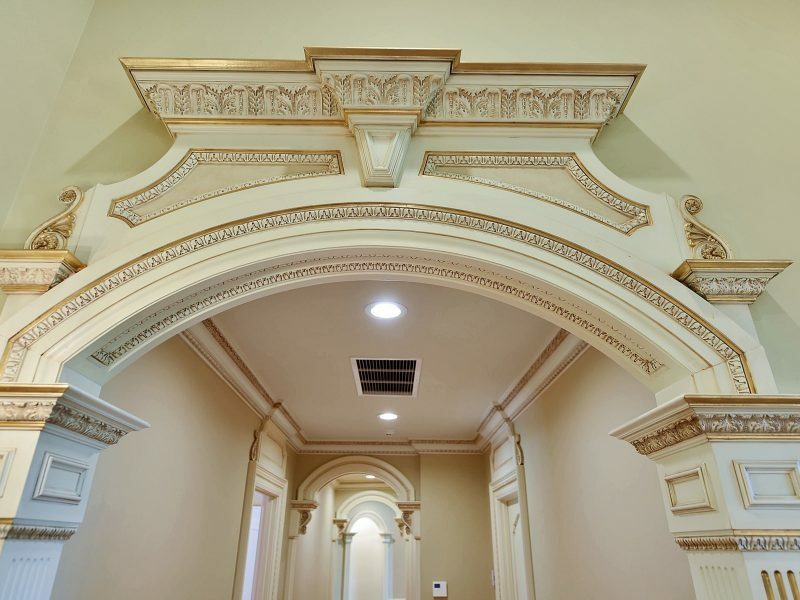 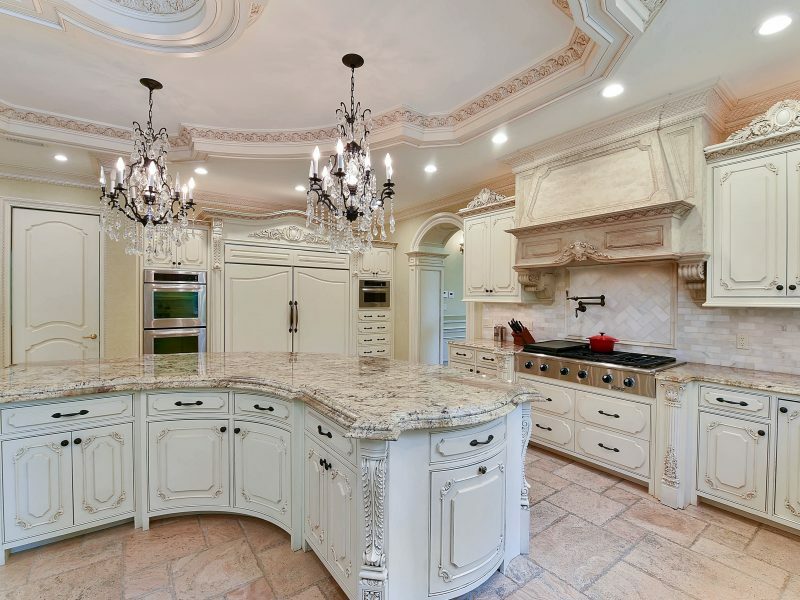 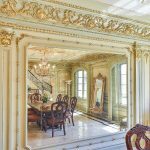 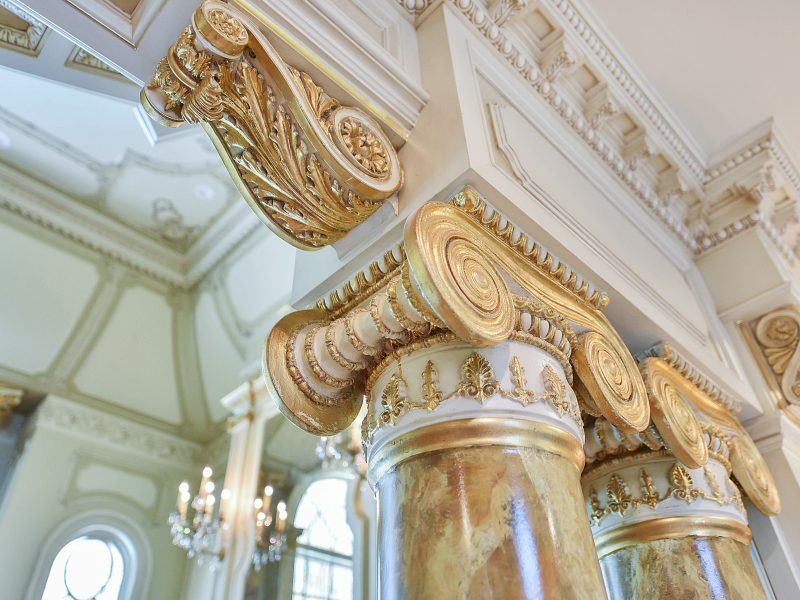 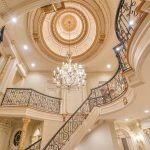 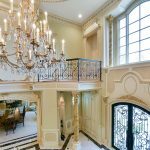 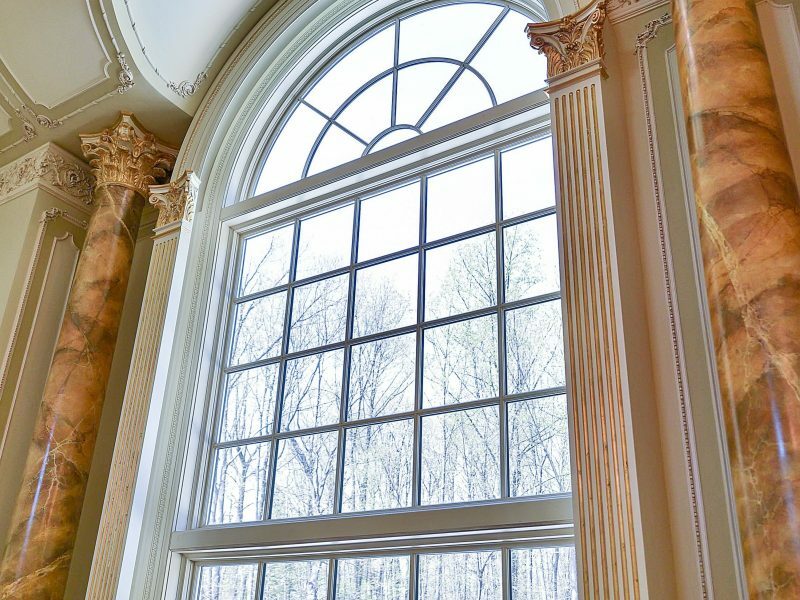 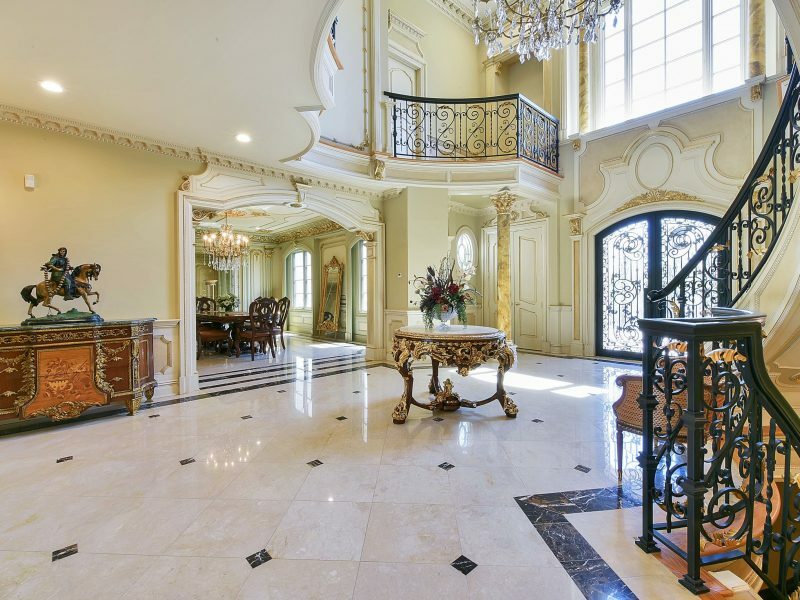 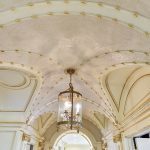 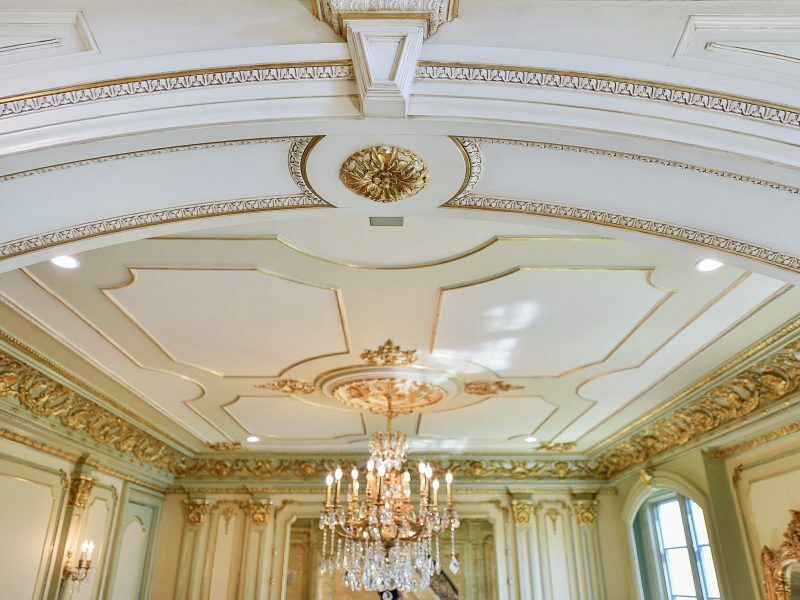 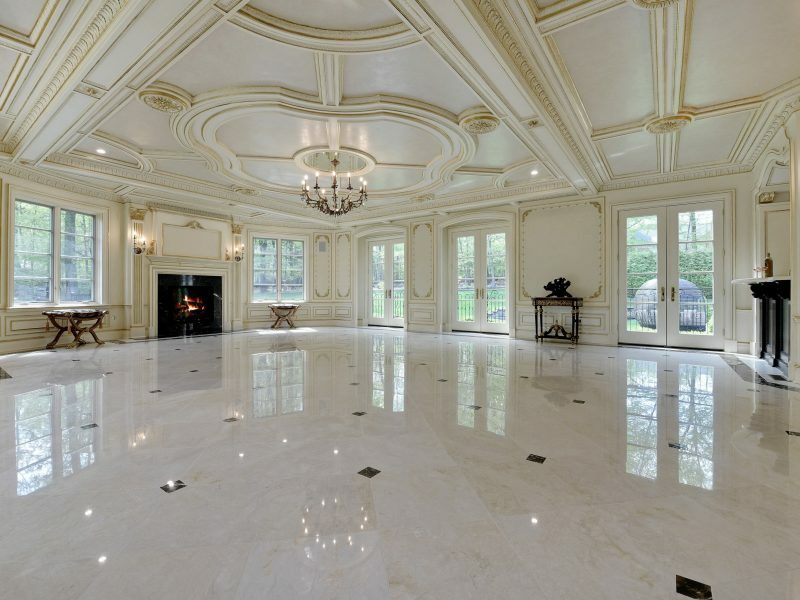 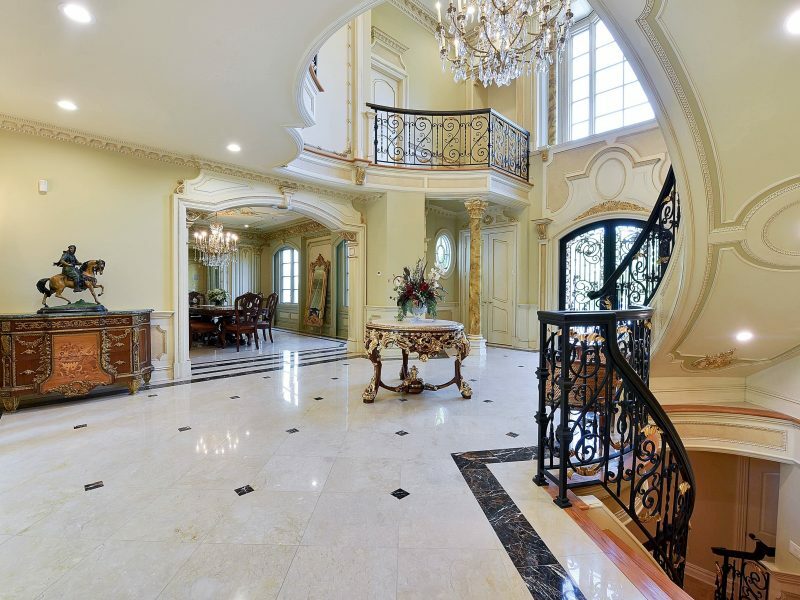 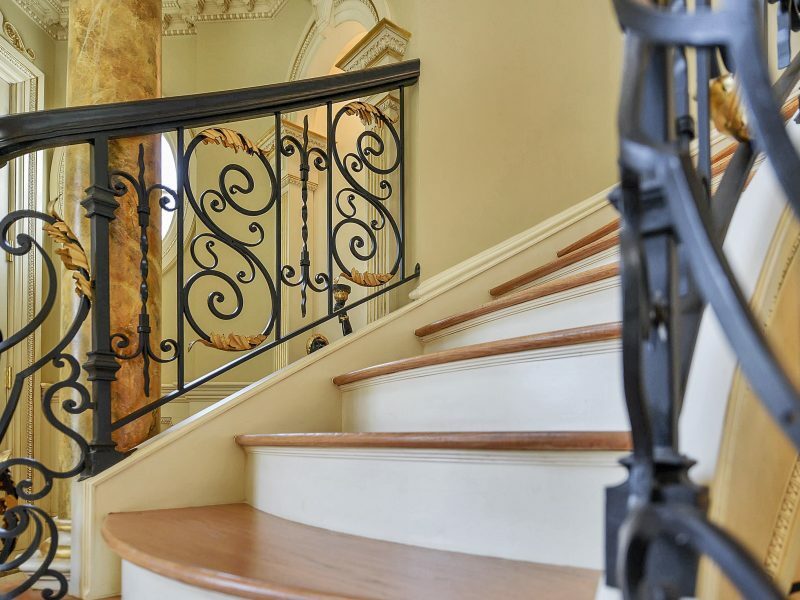 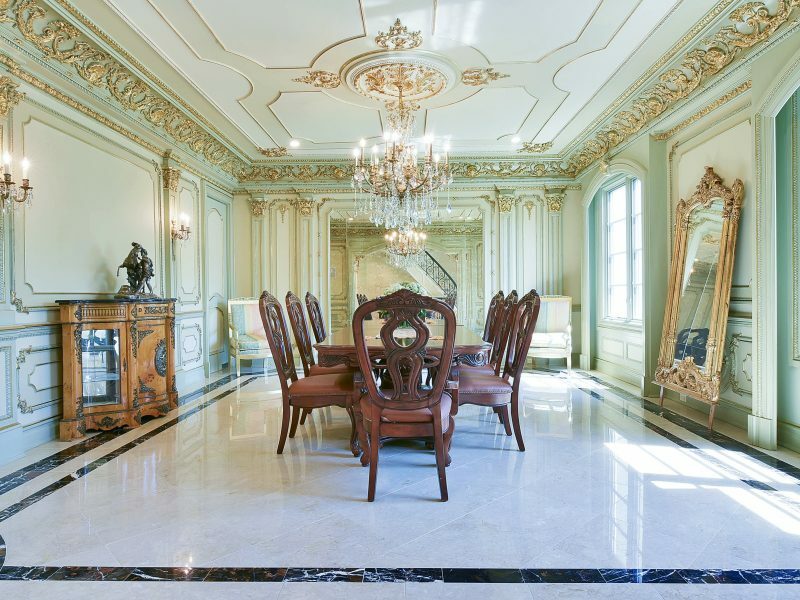 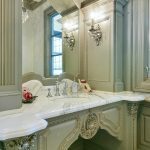 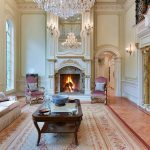 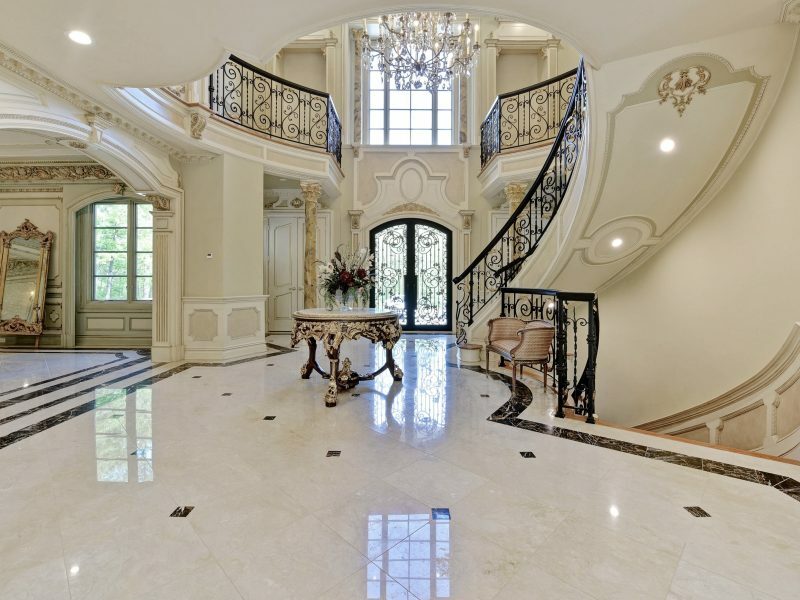 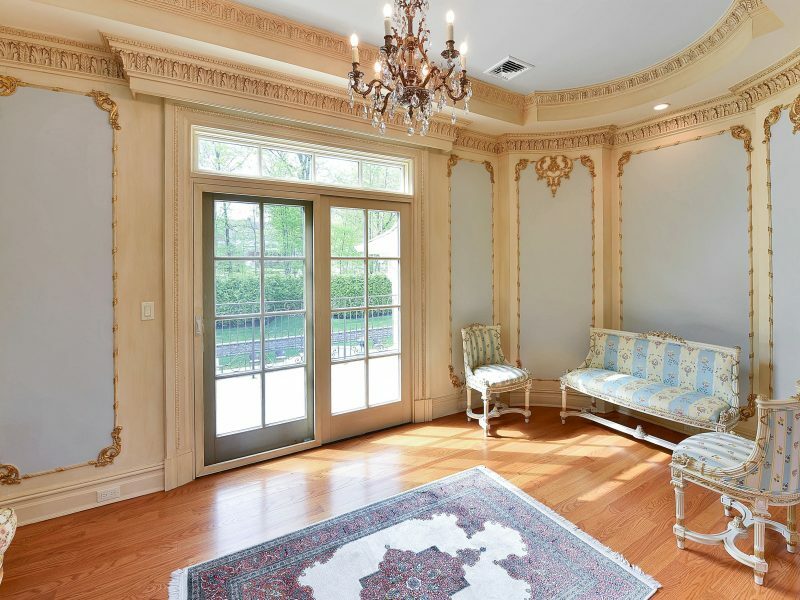 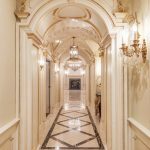 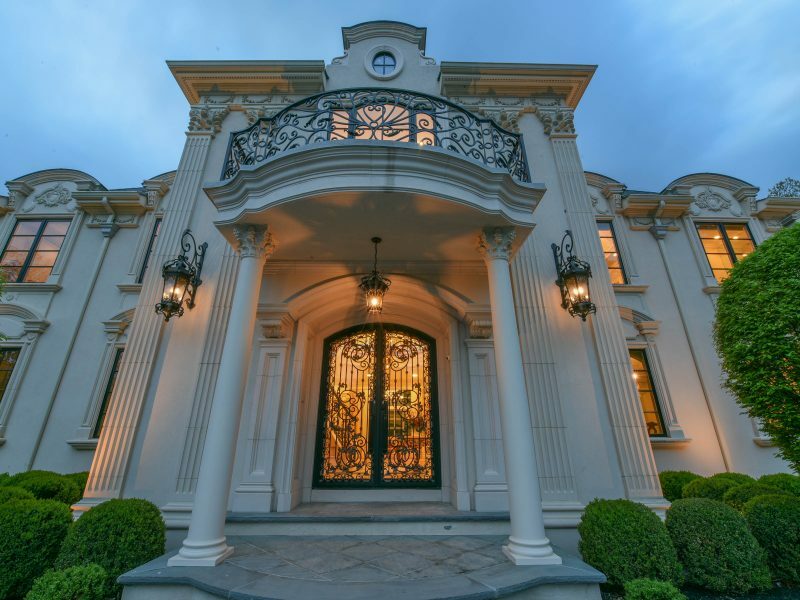 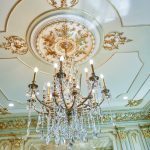 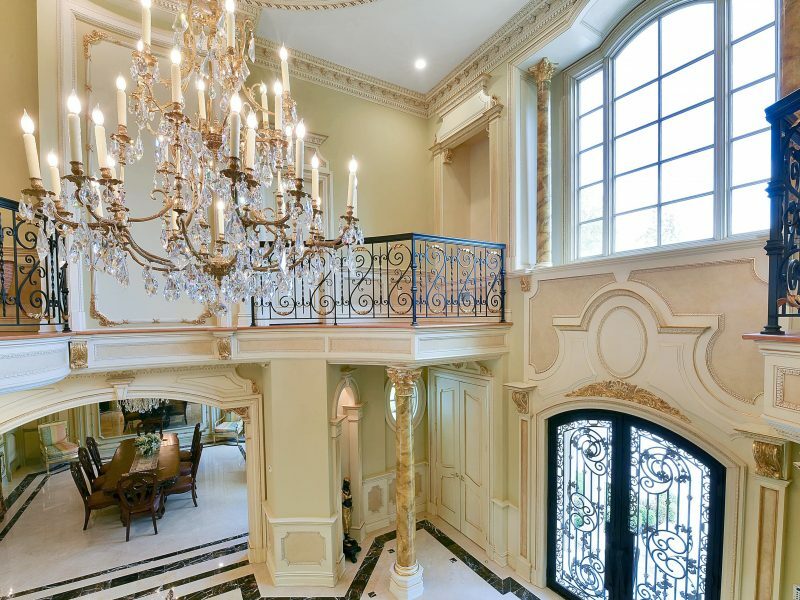 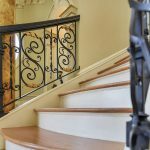 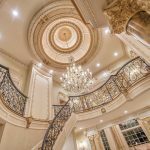 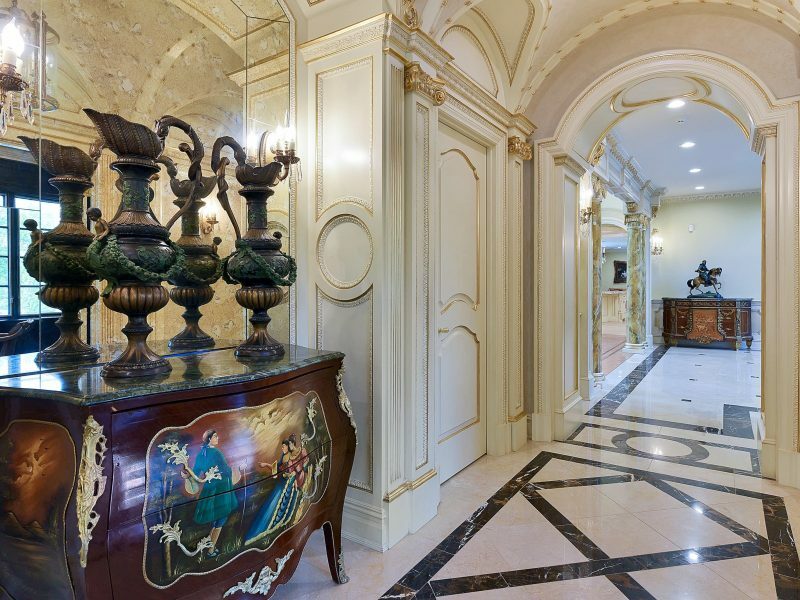 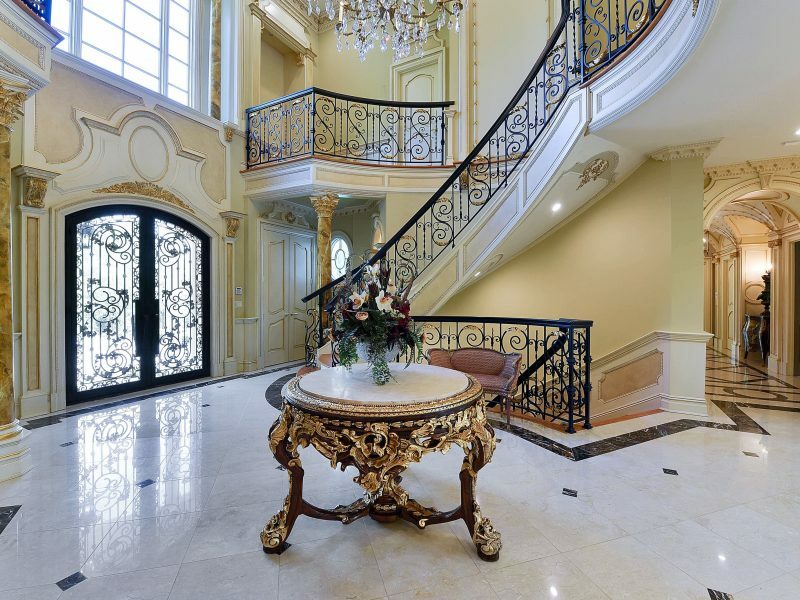 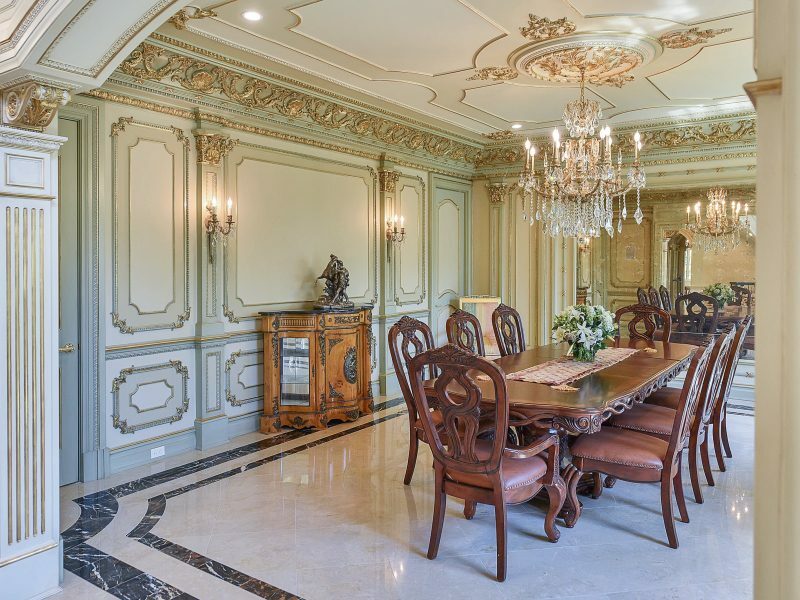 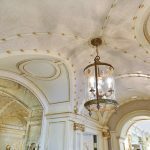 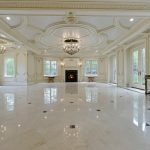 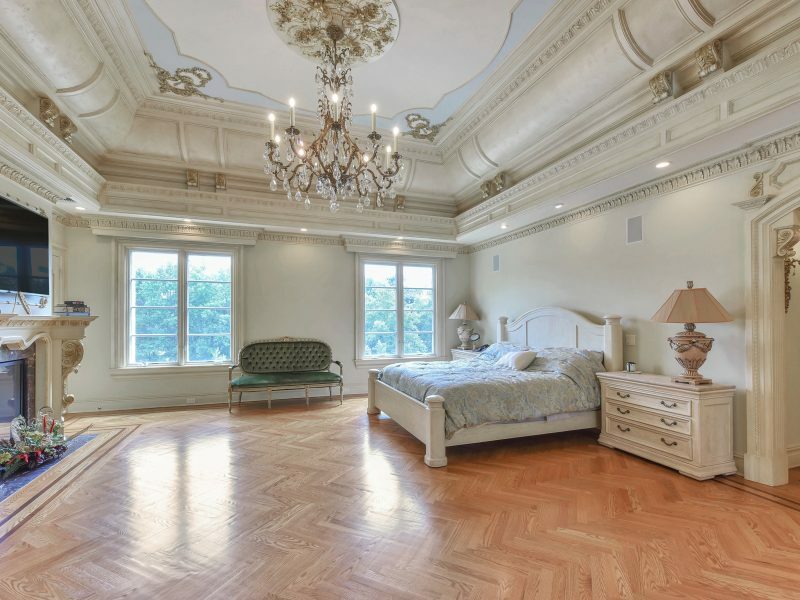 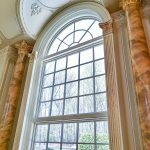 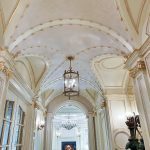 Enter through the magnificent double story entrance foyer into this French Manor estate boasting exquisite museum quality millwork and custom natural stone flooring throughout. 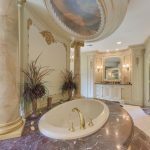 Featuring 6 spacious bedrooms each with their own private ensuite bathrooms, plus an additional 2 full and 2 half bathrooms. 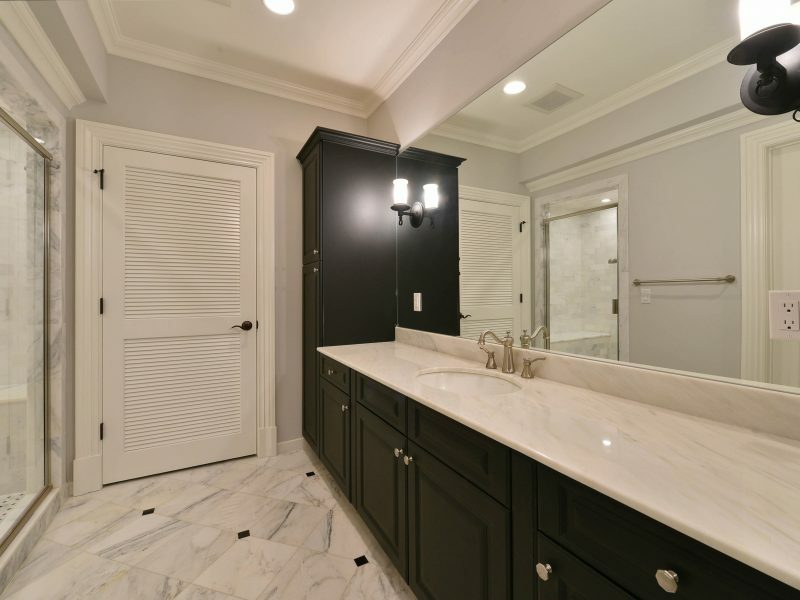 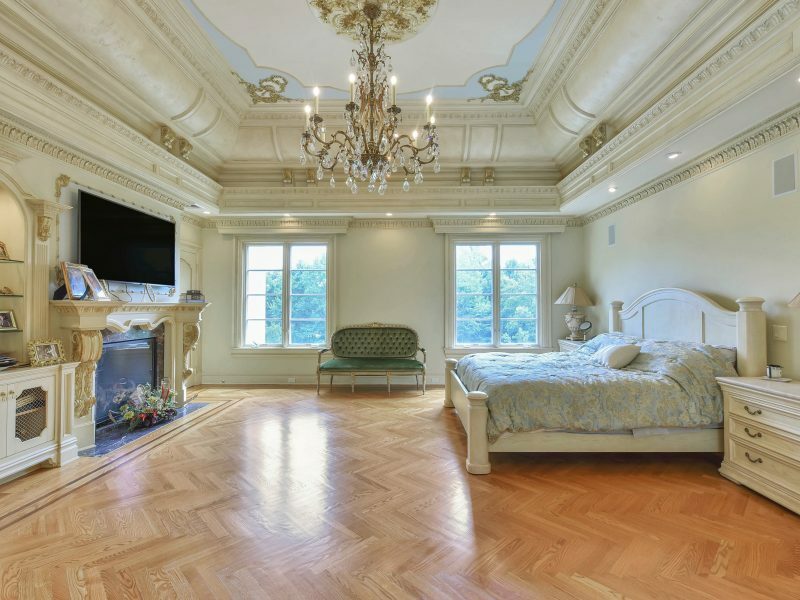 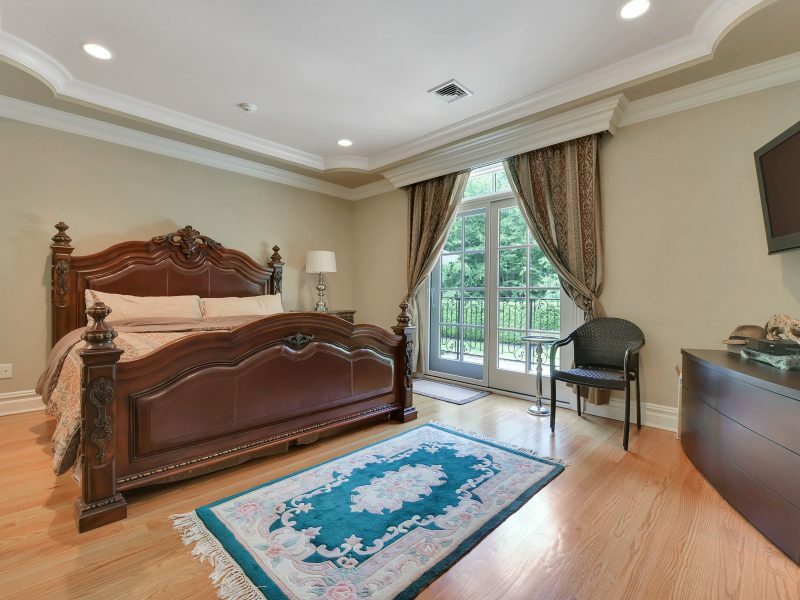 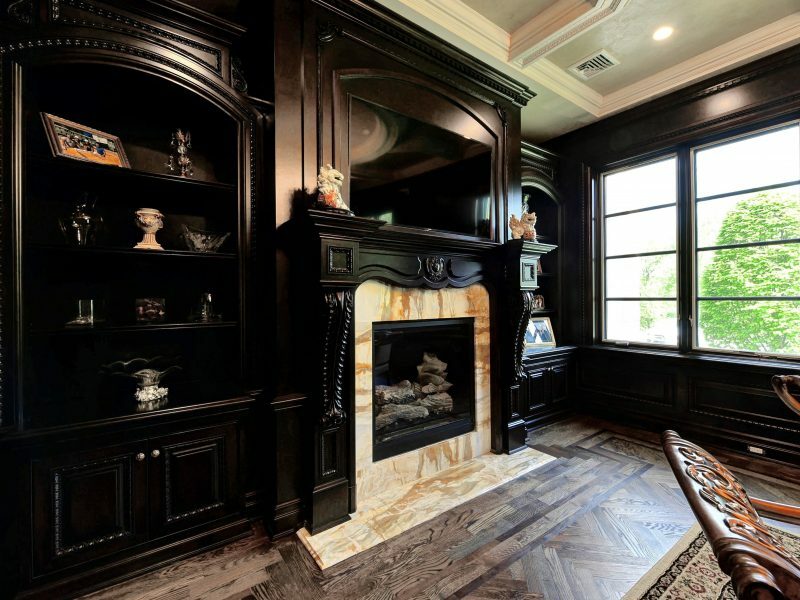 The luxurious master suite with fireplace features a sitting room, private balcony, two massive walk-in closets and an incredible spa-like master bathroom. 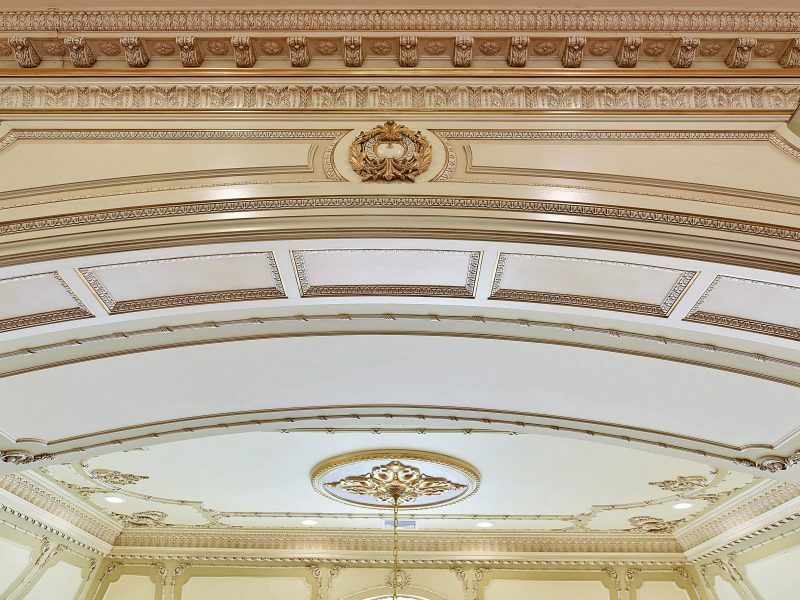 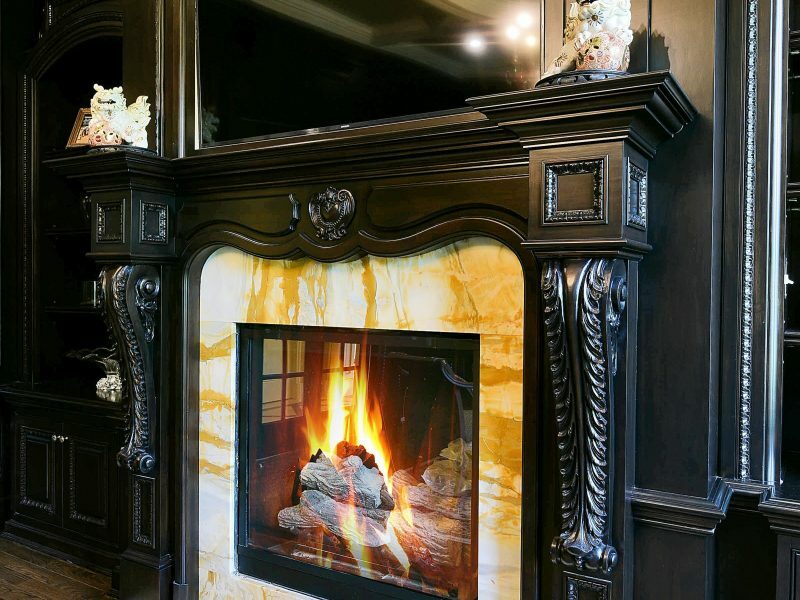 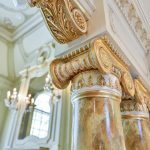 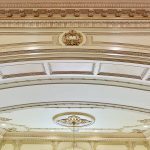 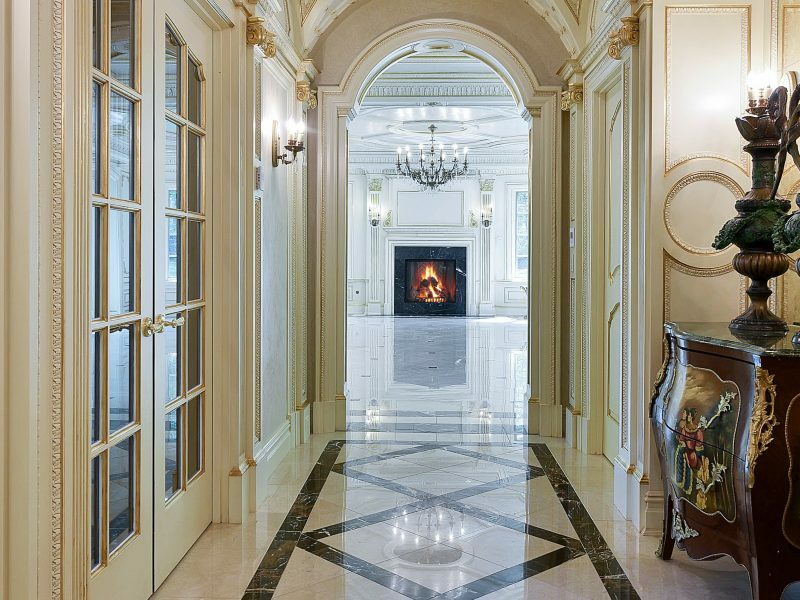 The grand ballroom with fireplace and wet bar are truly one of a kind. 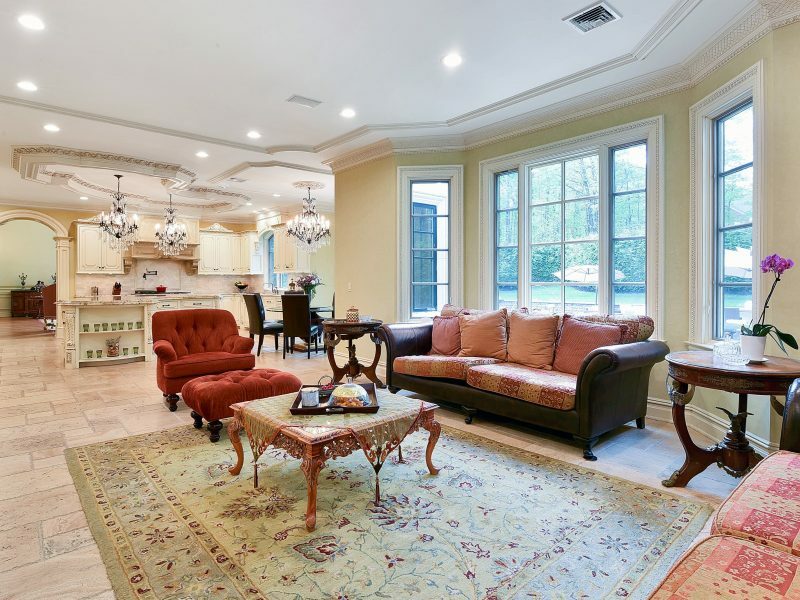 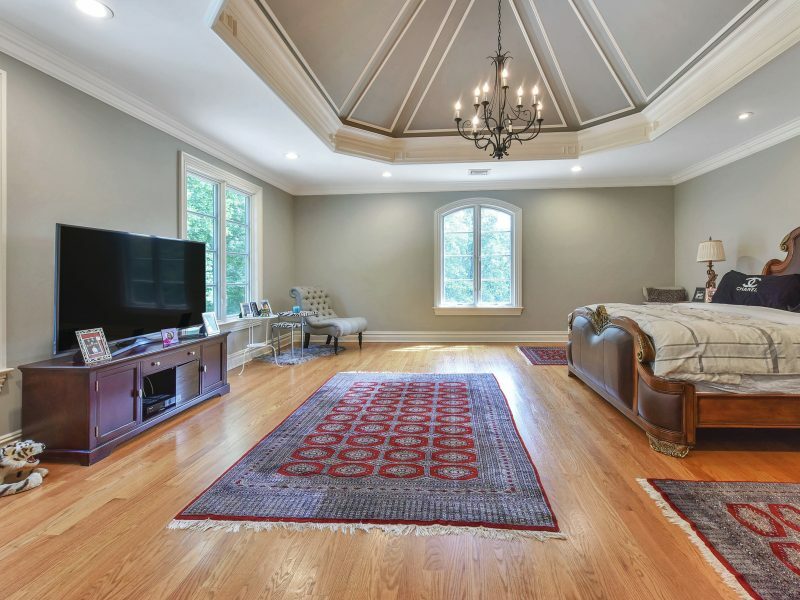 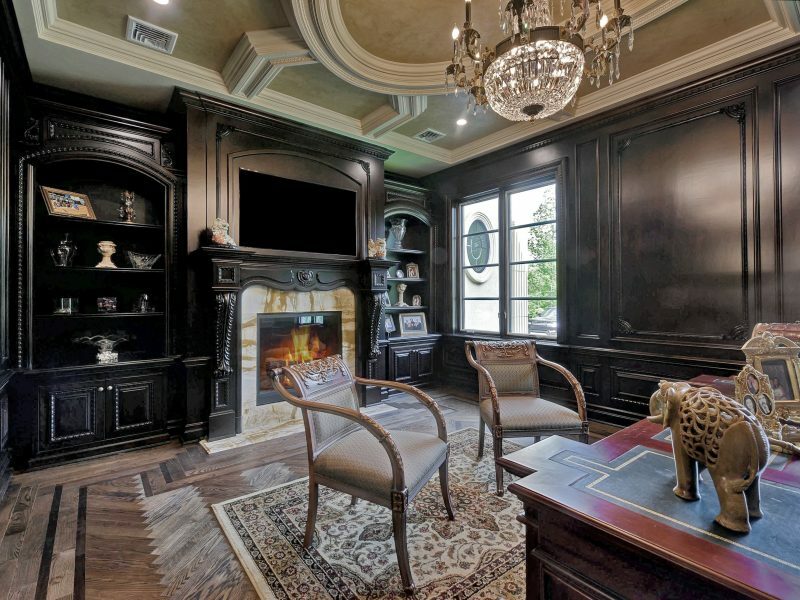 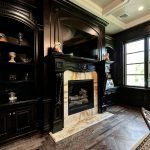 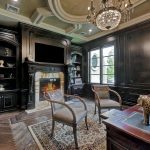 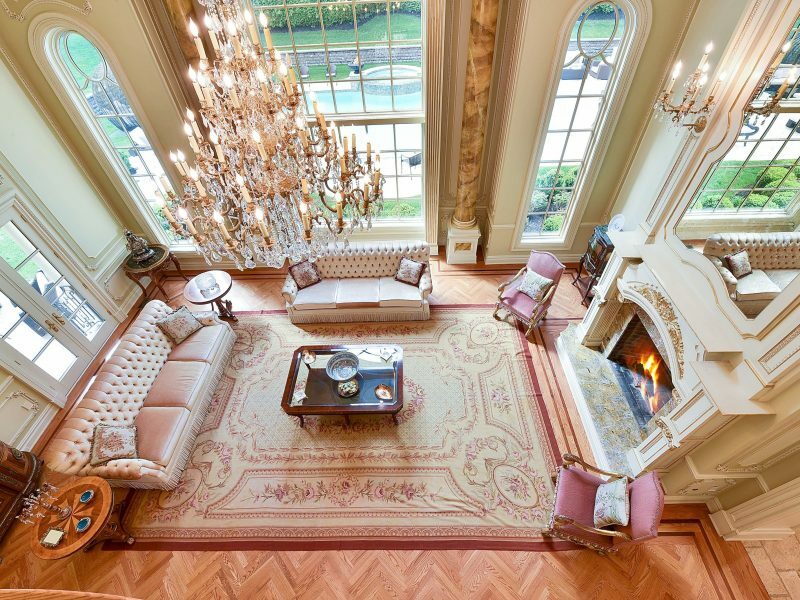 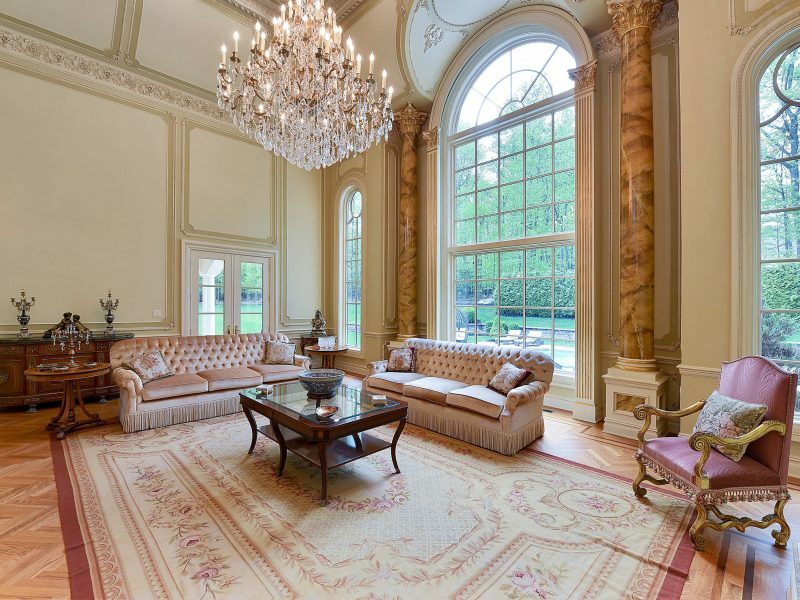 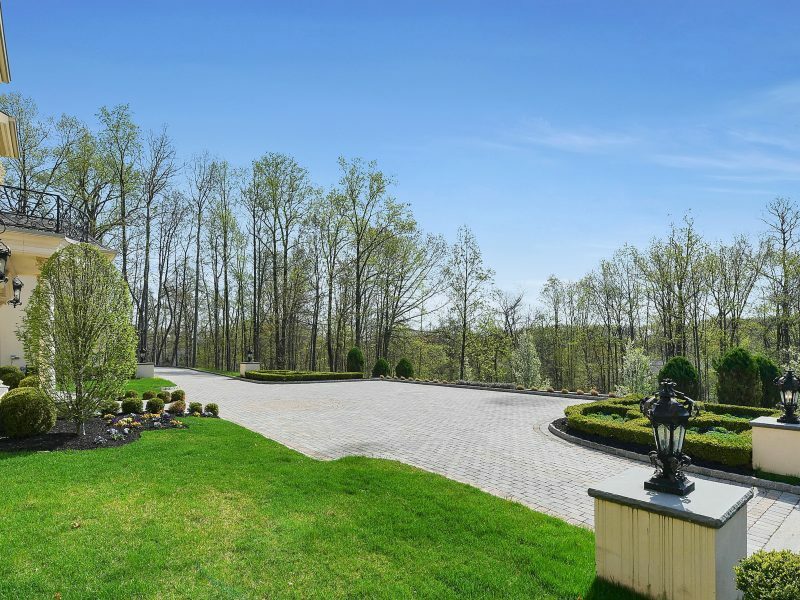 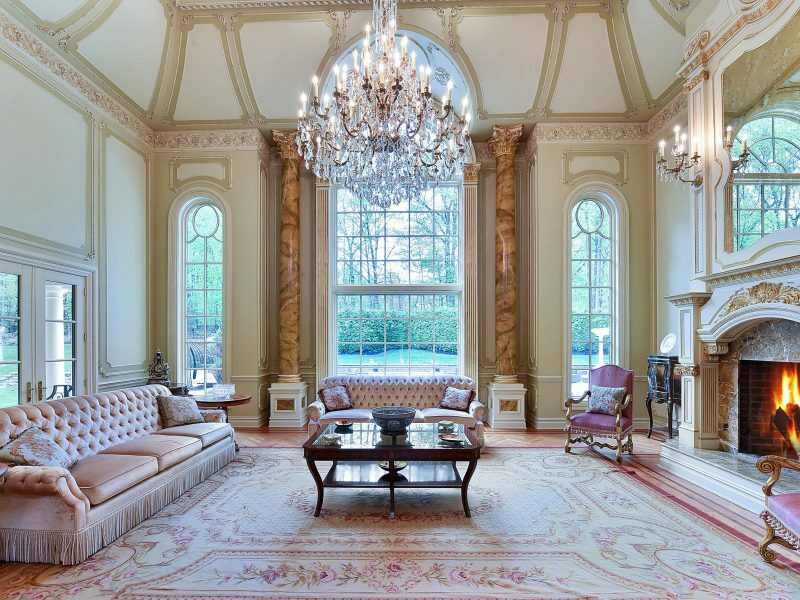 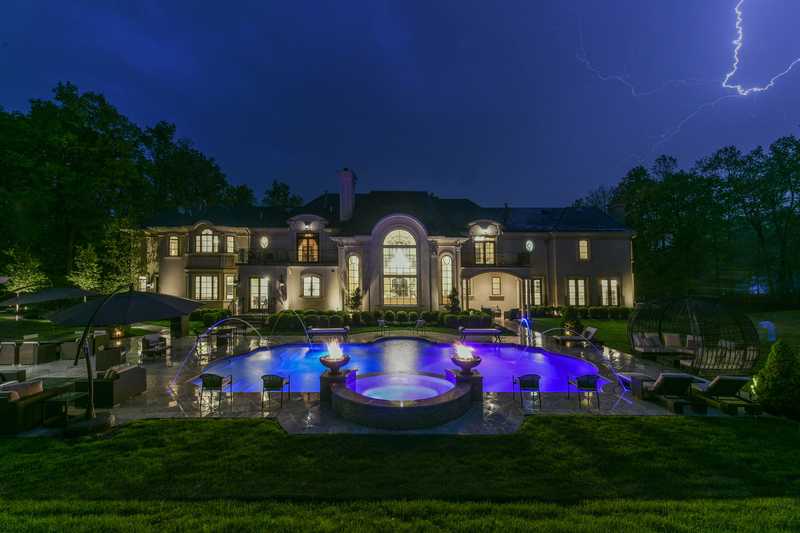 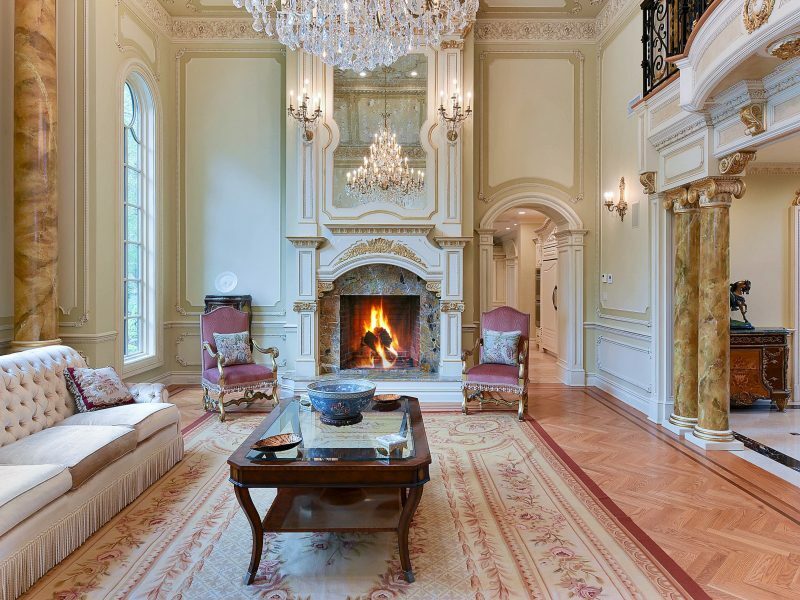 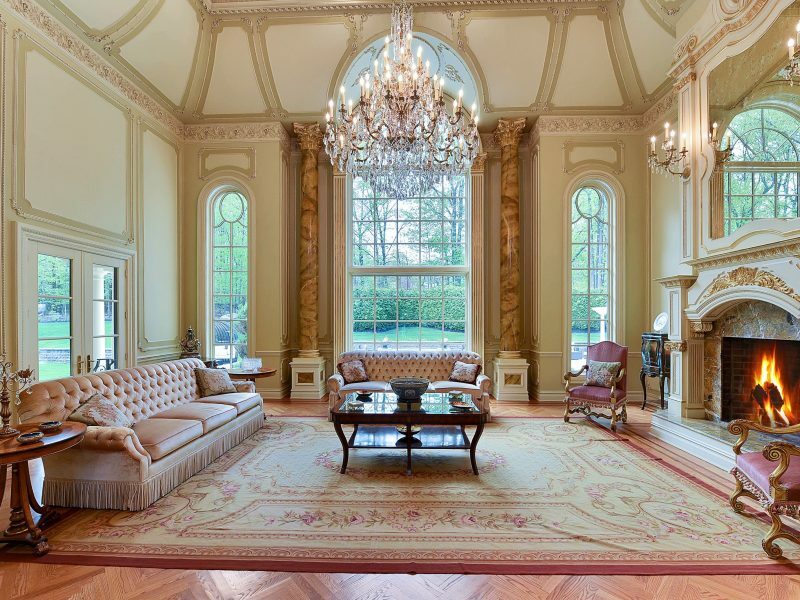 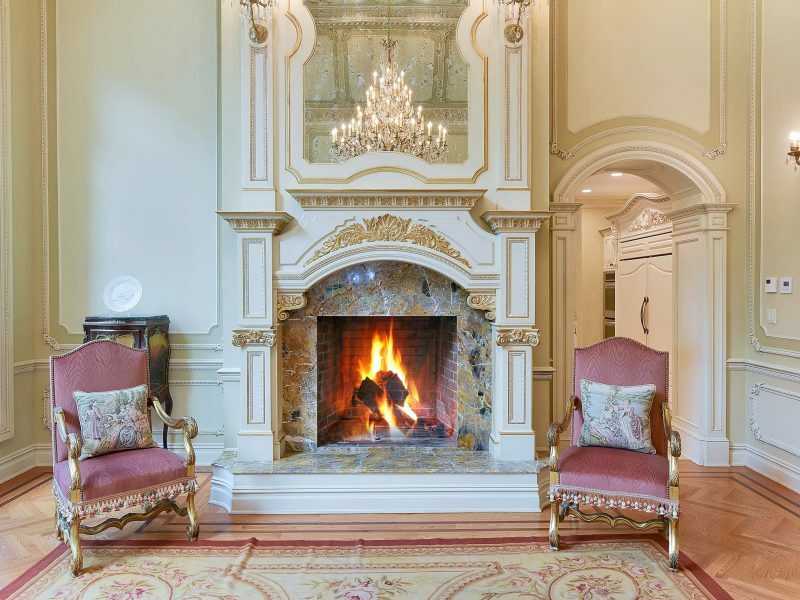 The great room with fireplace and floor-to-ceiling windows, formal dining room, Chef’s eat-in kitchen, family room, study with fireplace, mud room, pantry and elevator to all floors are just a few of the custom features throughout this palatial estate. 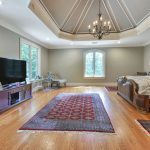 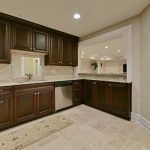 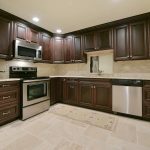 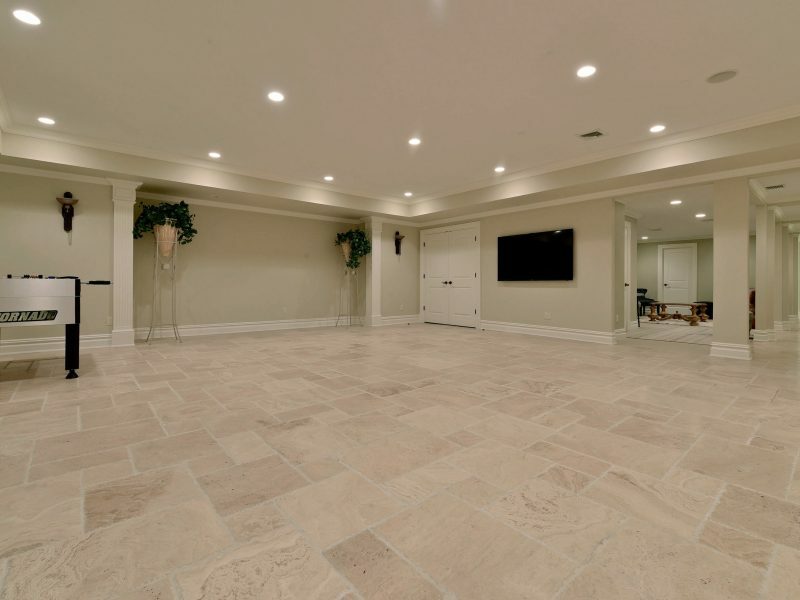 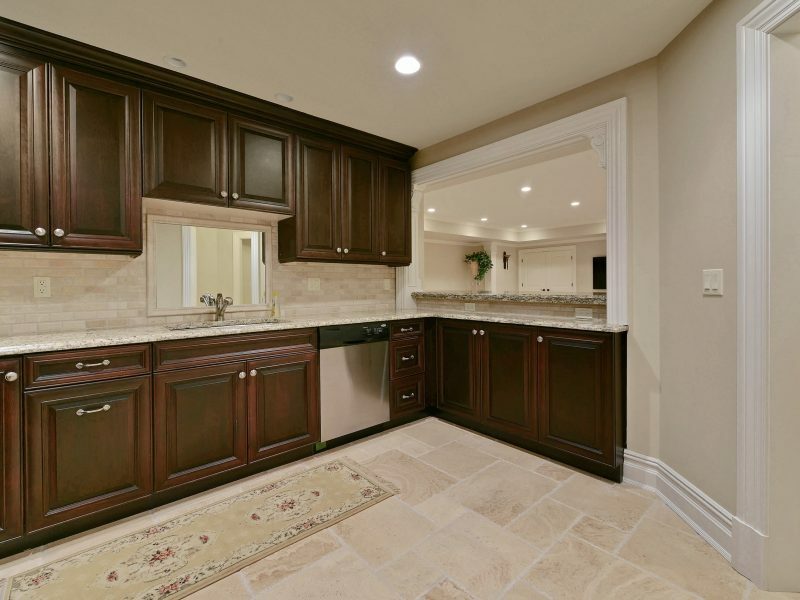 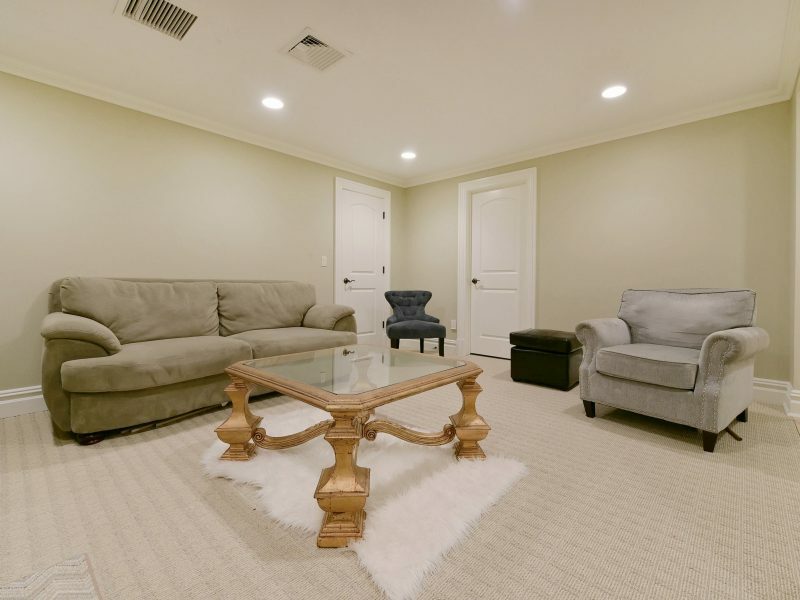 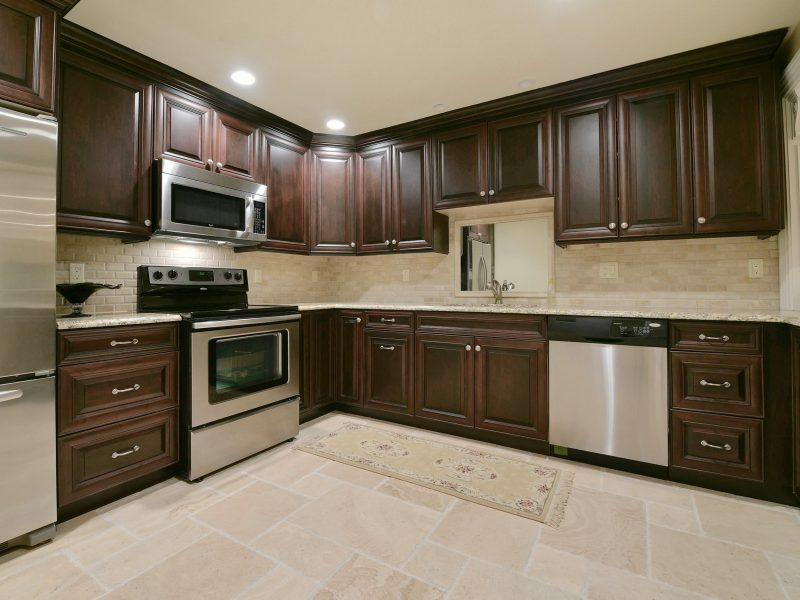 The full, finished lower level features a bedroom suite with full bath, fitness center with sauna and separate full bathroom, home theater (currently being constructed), recreation room, summer kitchen and an additional 2nd laundry room. 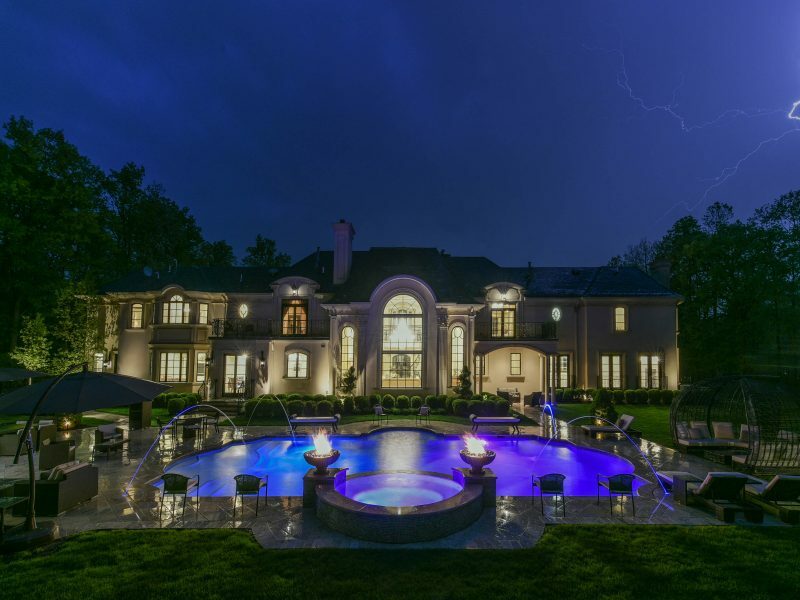 The private backyard oasis features a palatial setting with an in-ground swimming pool, outdoor kitchen, natural gas luminaries and fire pits surrounded by the lush landscaping perfect for entertaining. 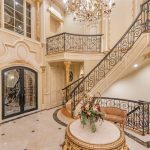 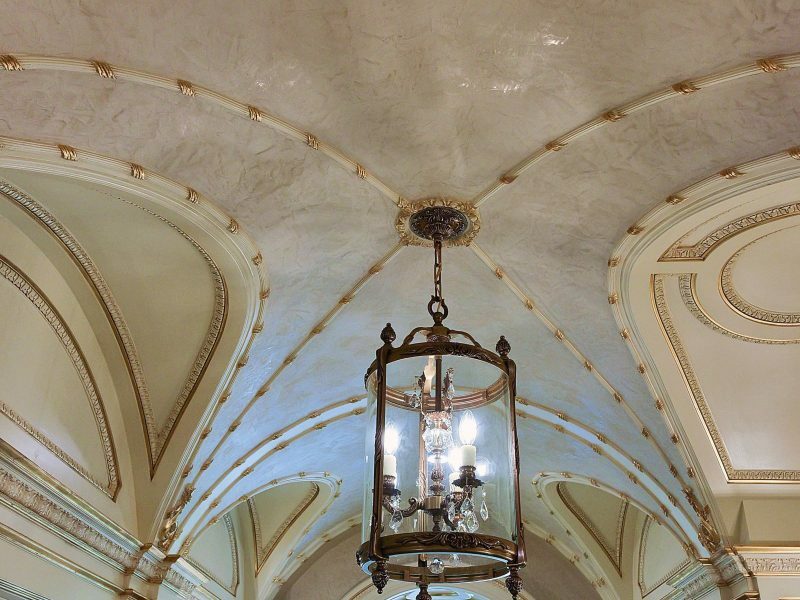 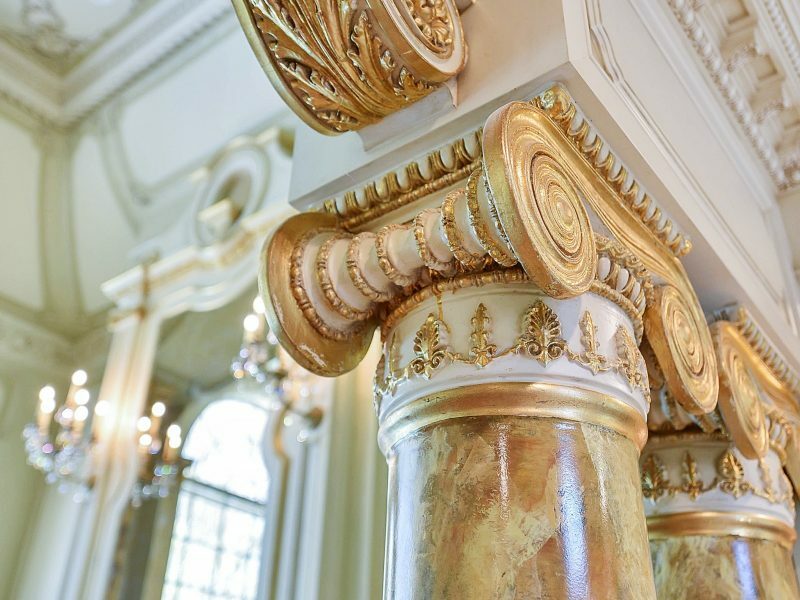 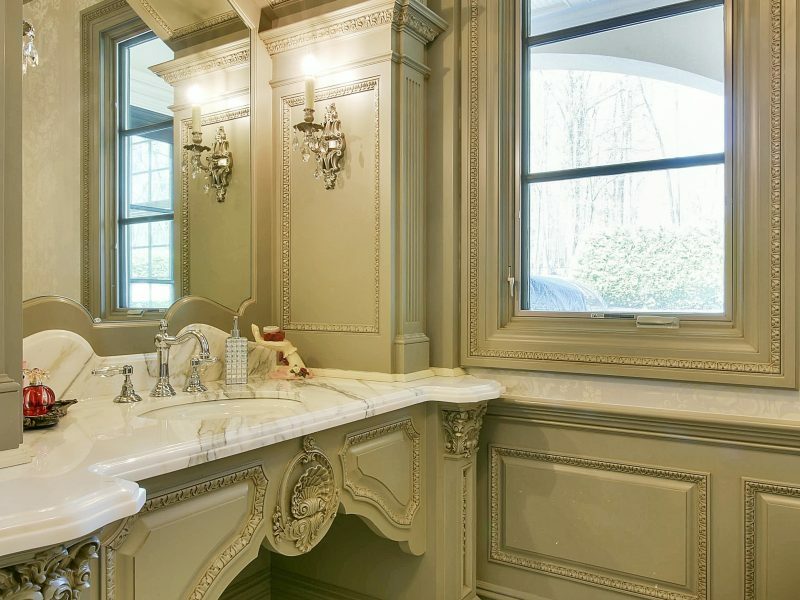 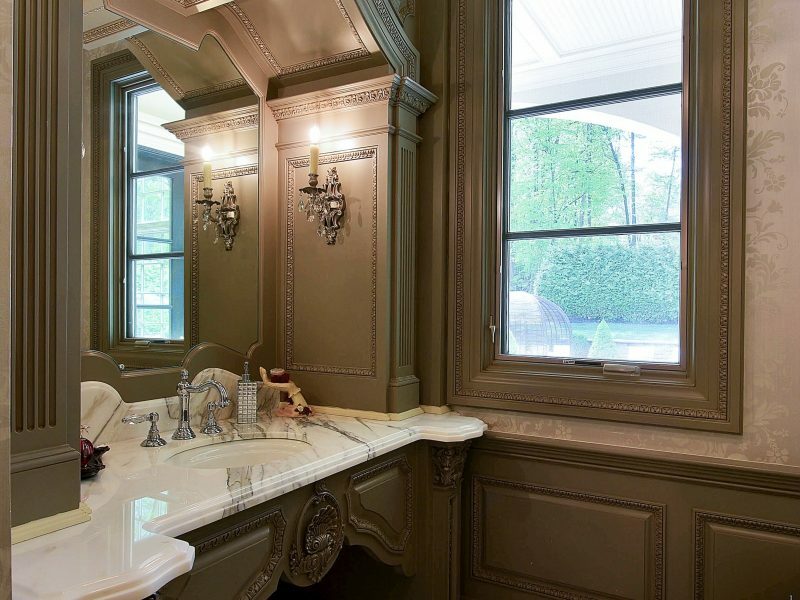 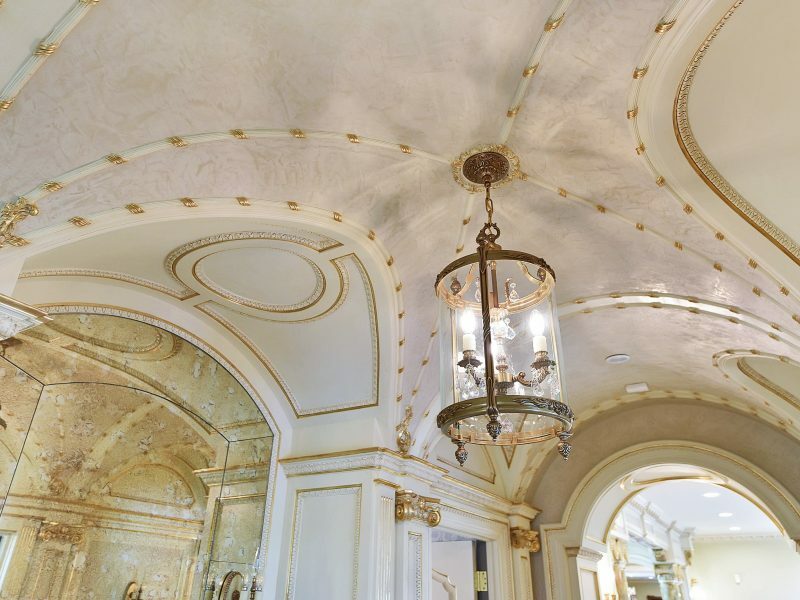 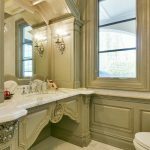 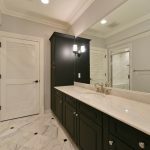 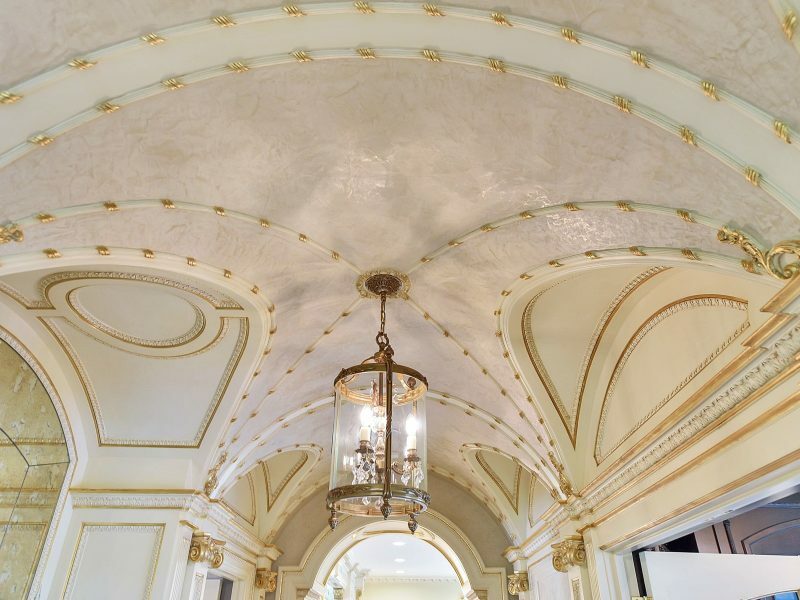 This home is a truly a must see to appreciate.